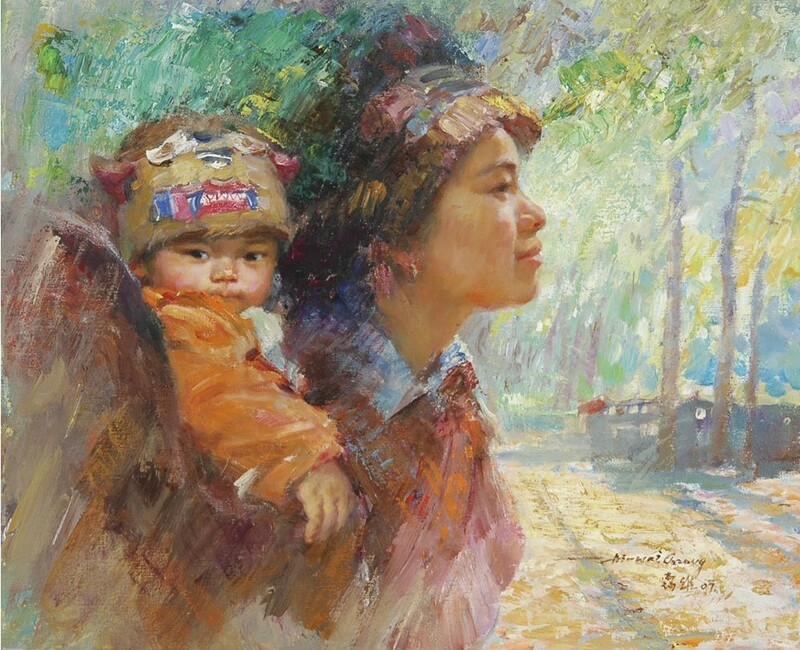 Ivy Chaung was born in Macao. 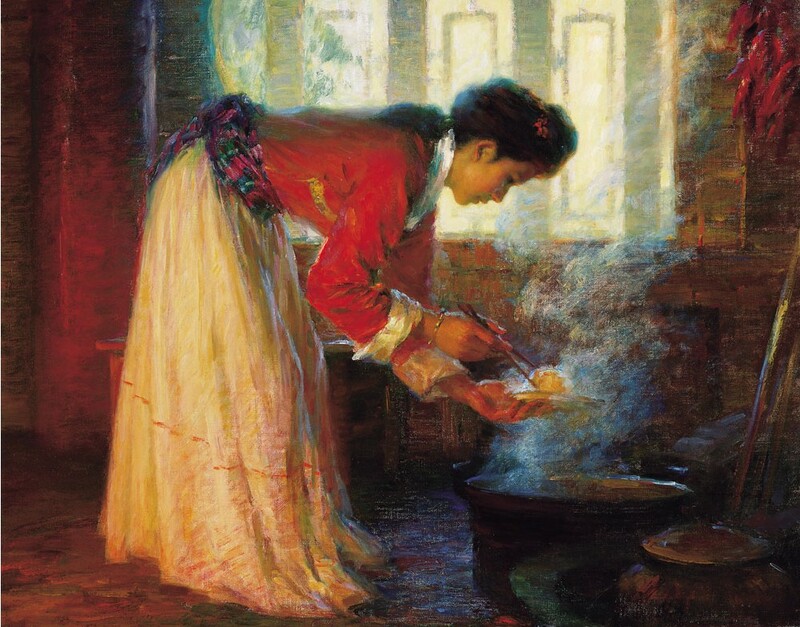 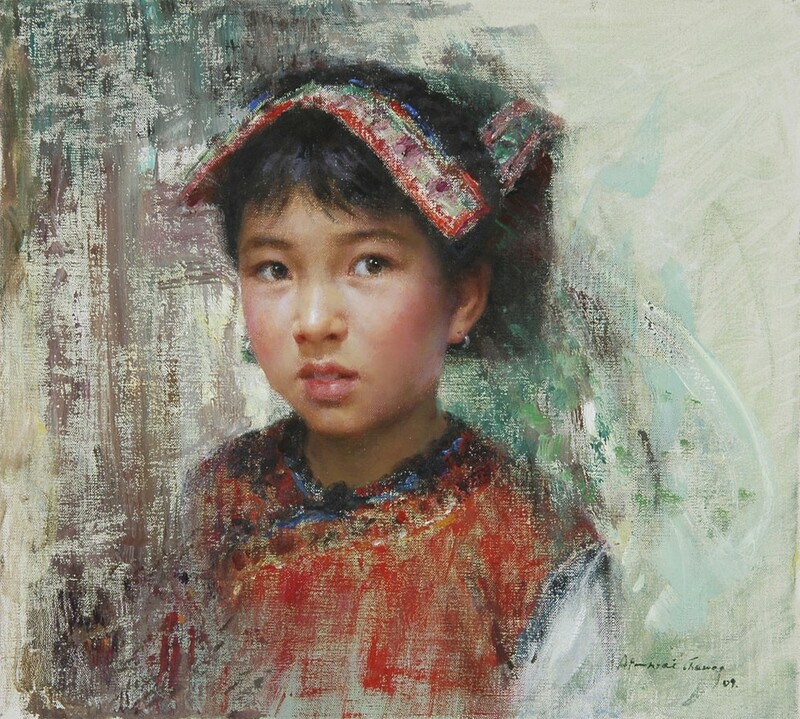 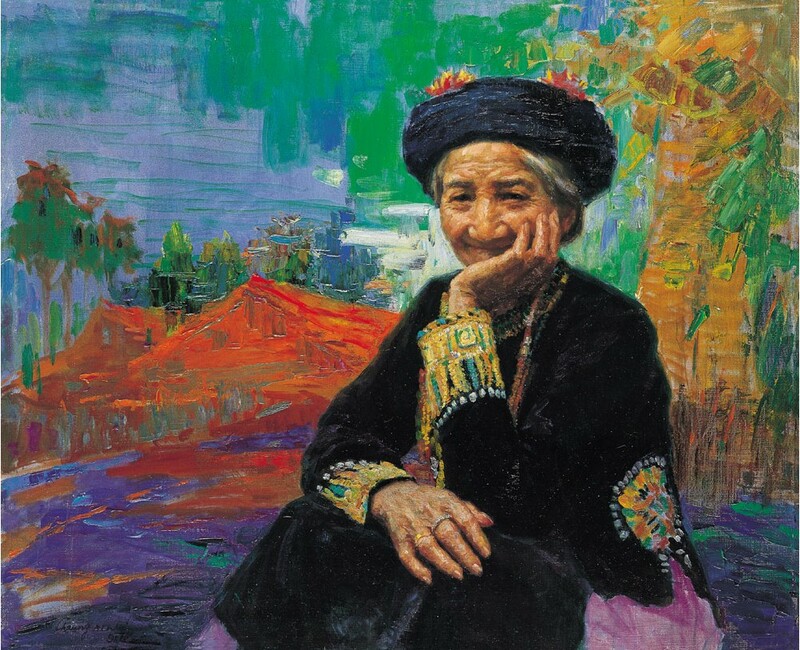 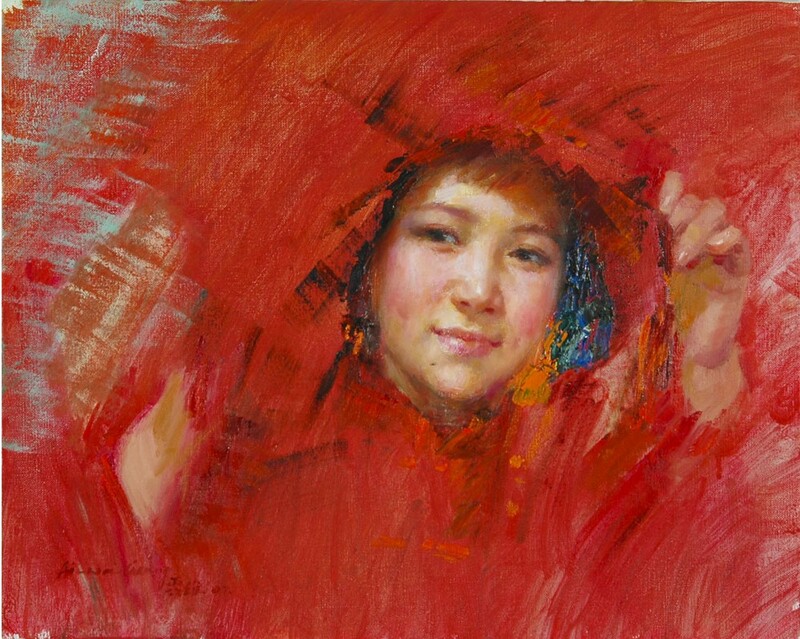 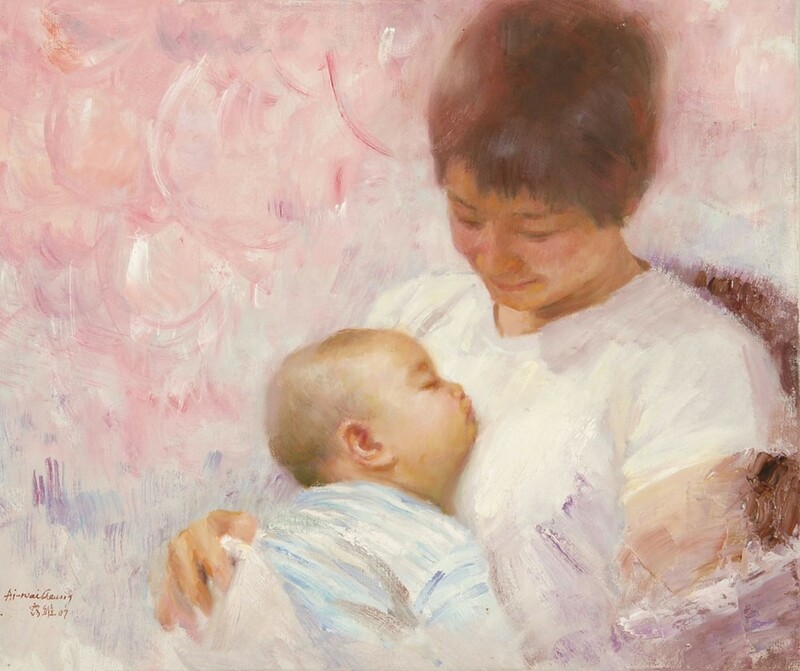 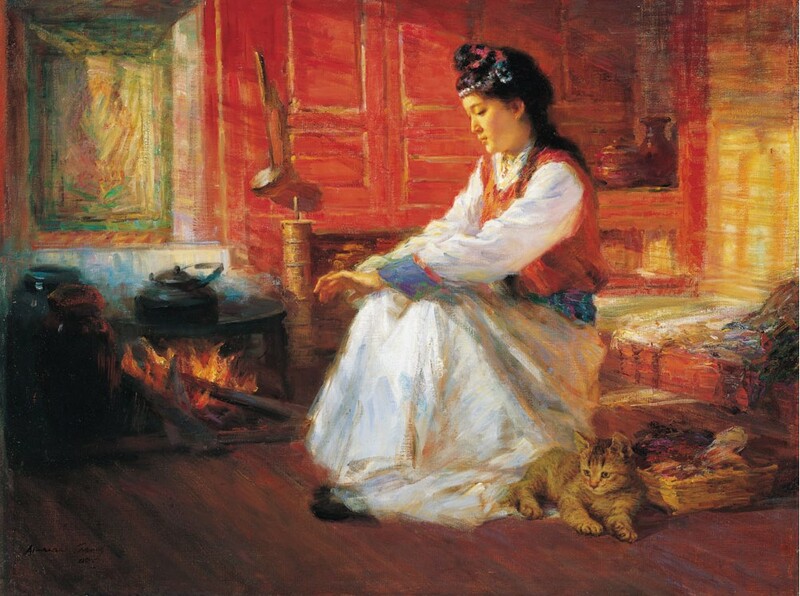 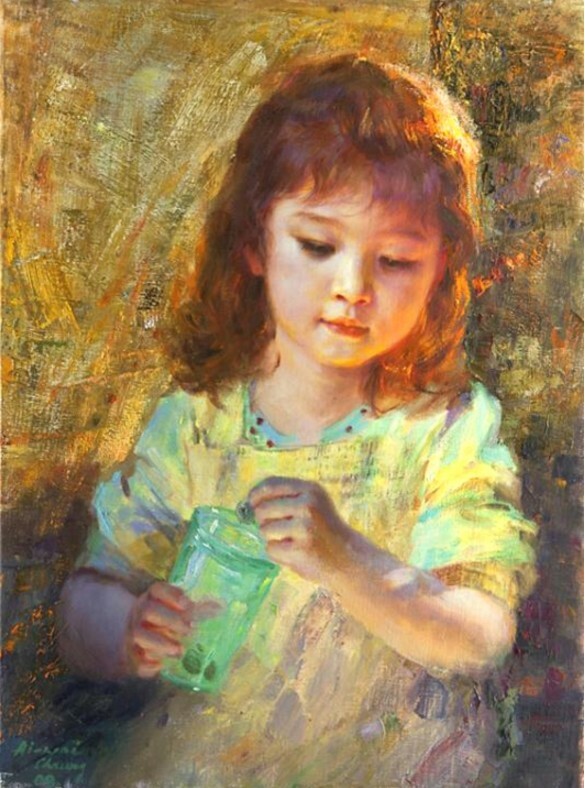 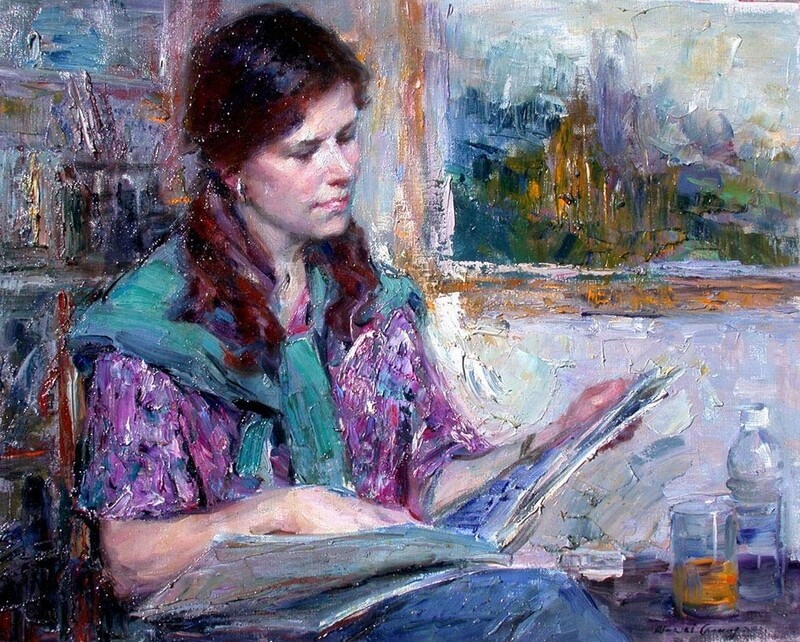 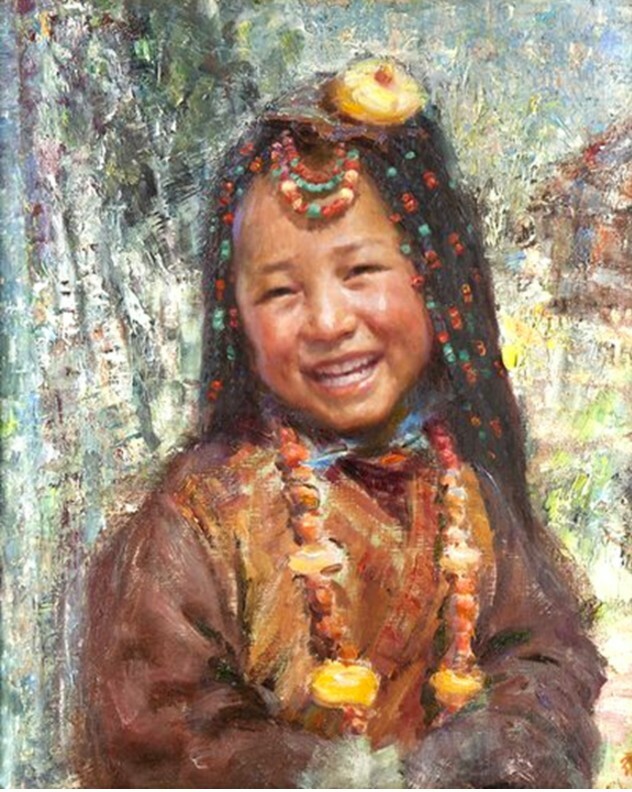 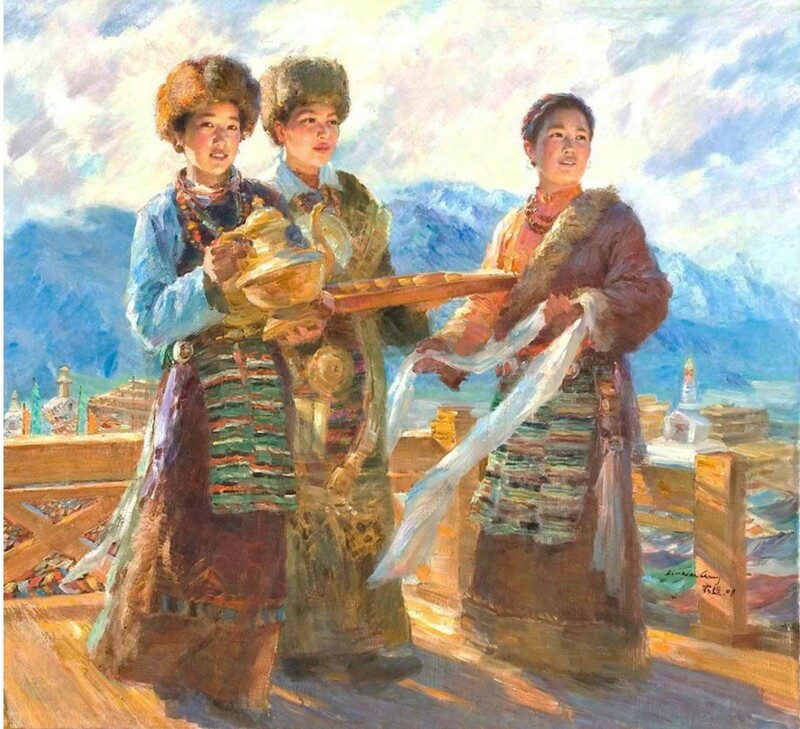 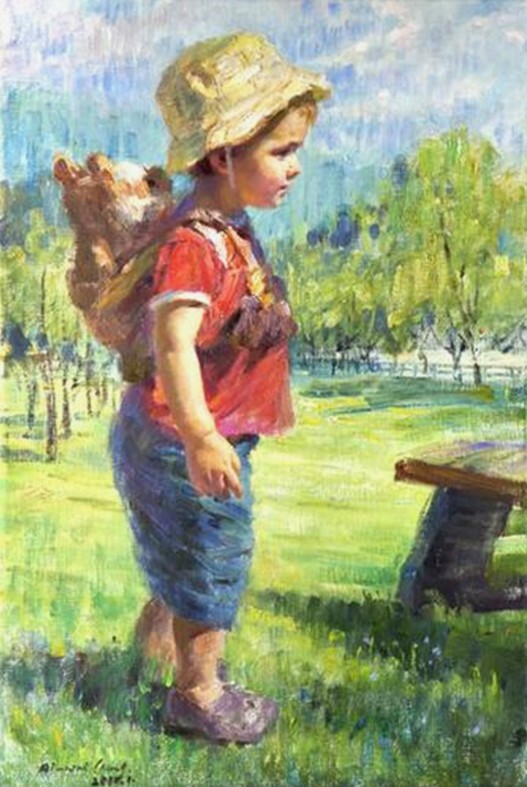 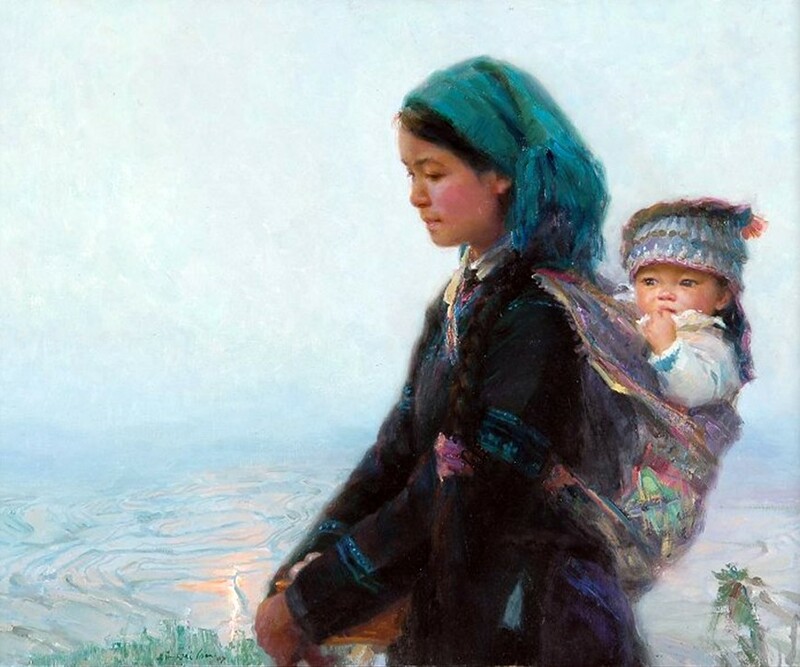 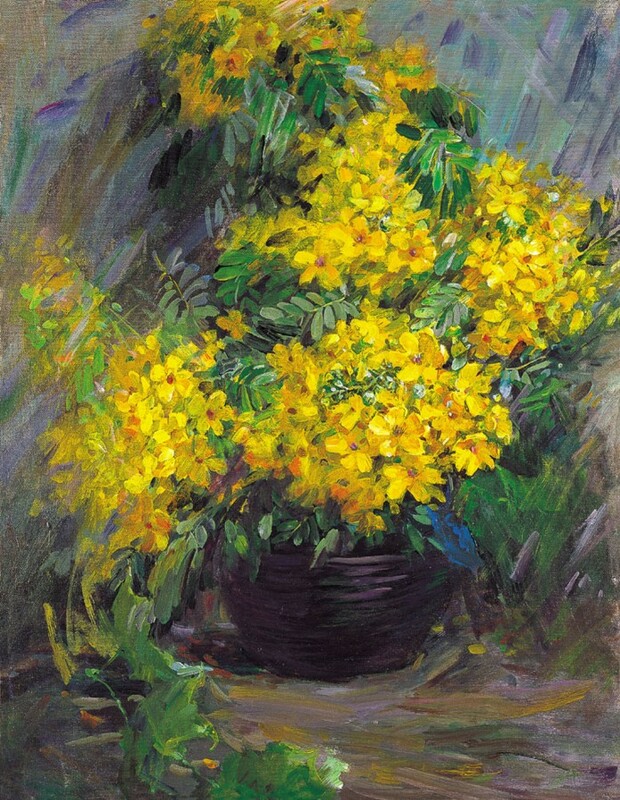 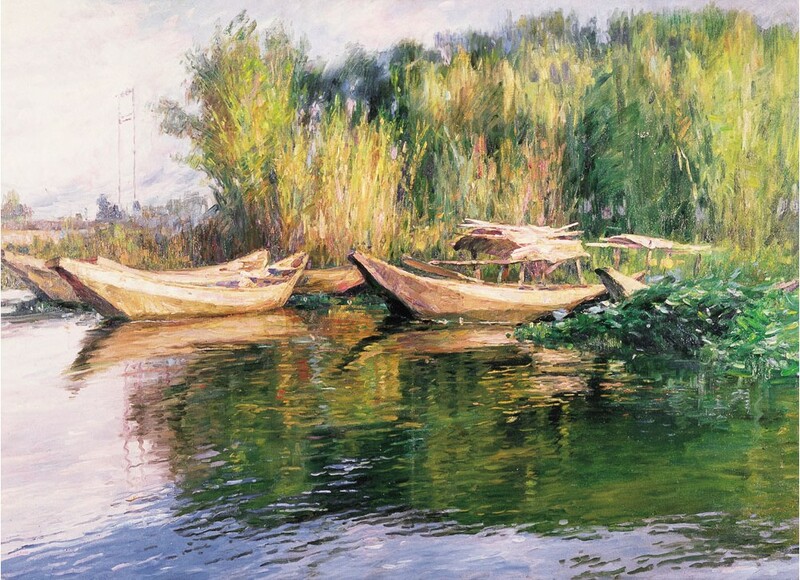 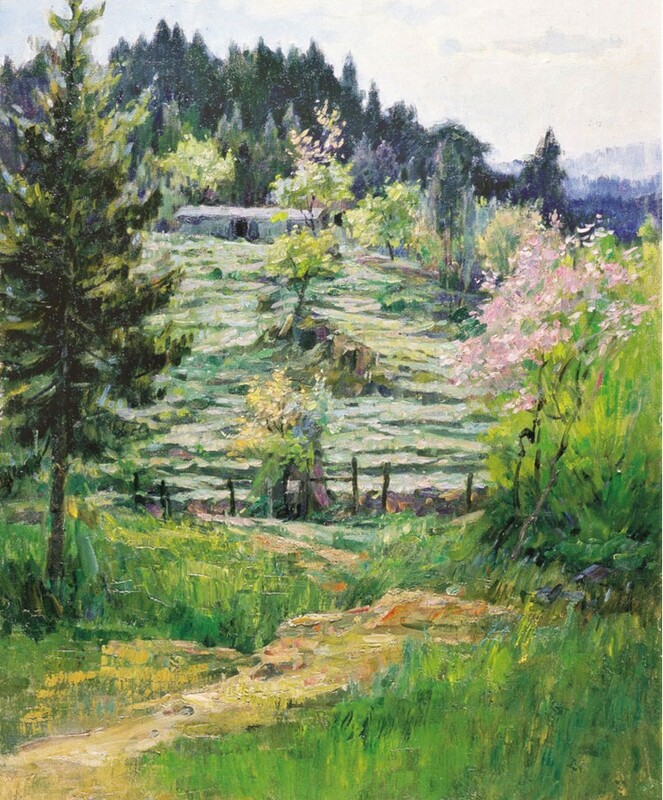 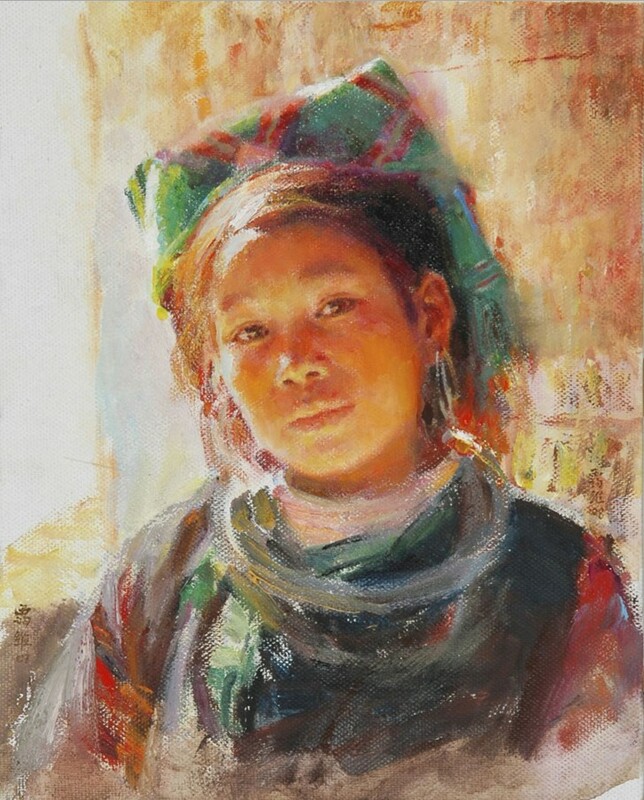 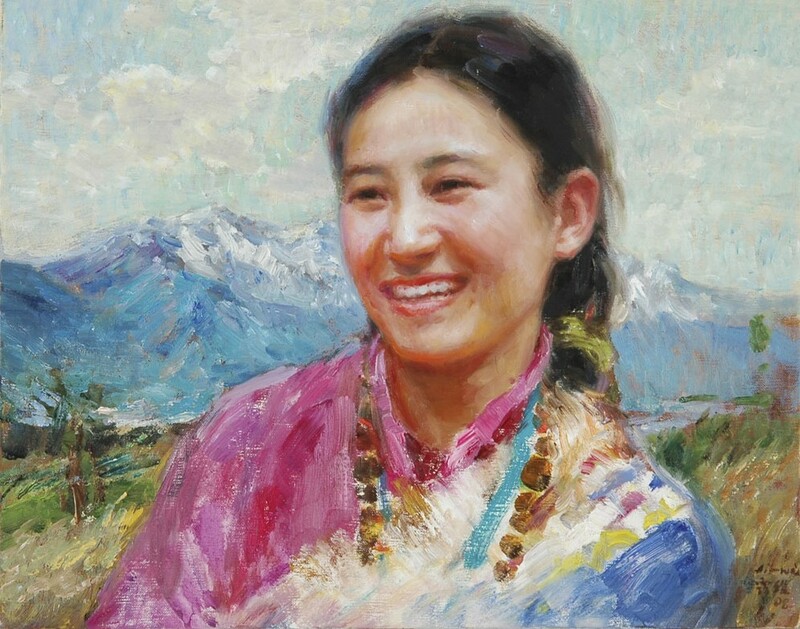 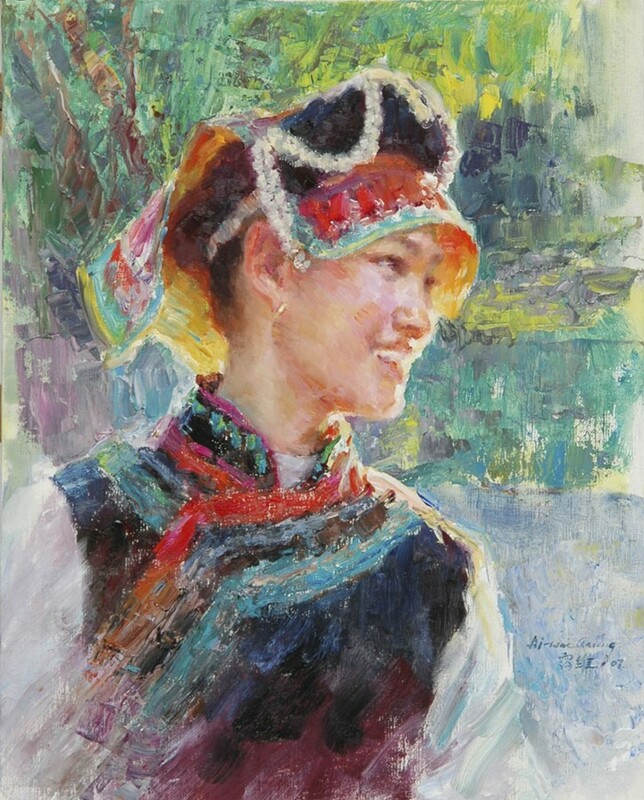 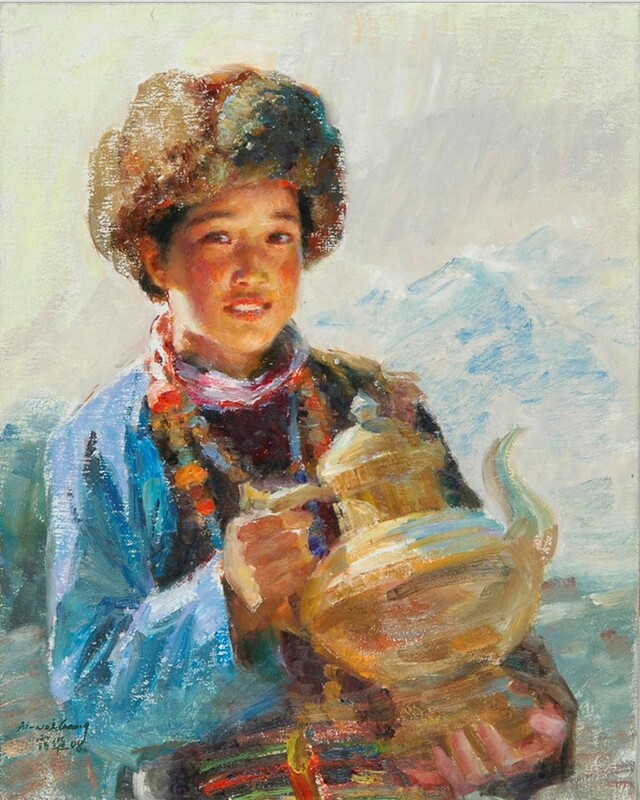 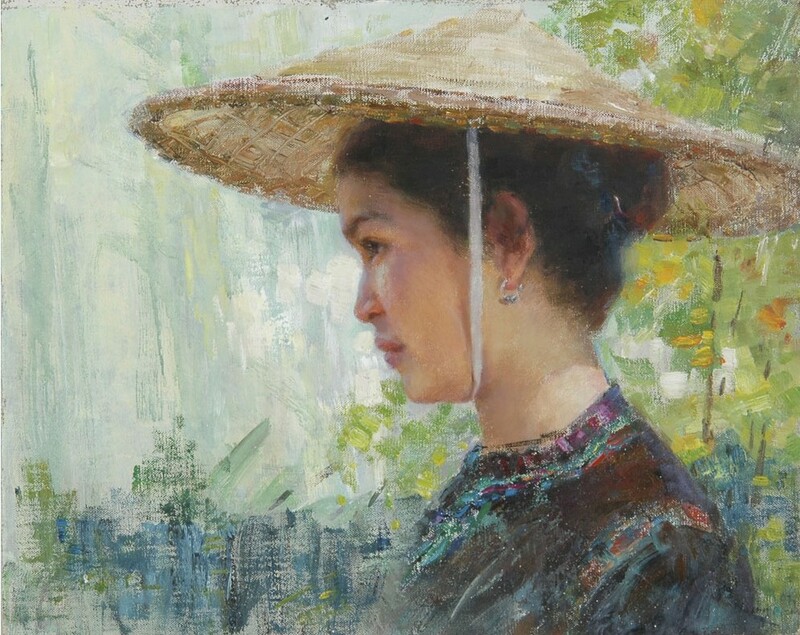 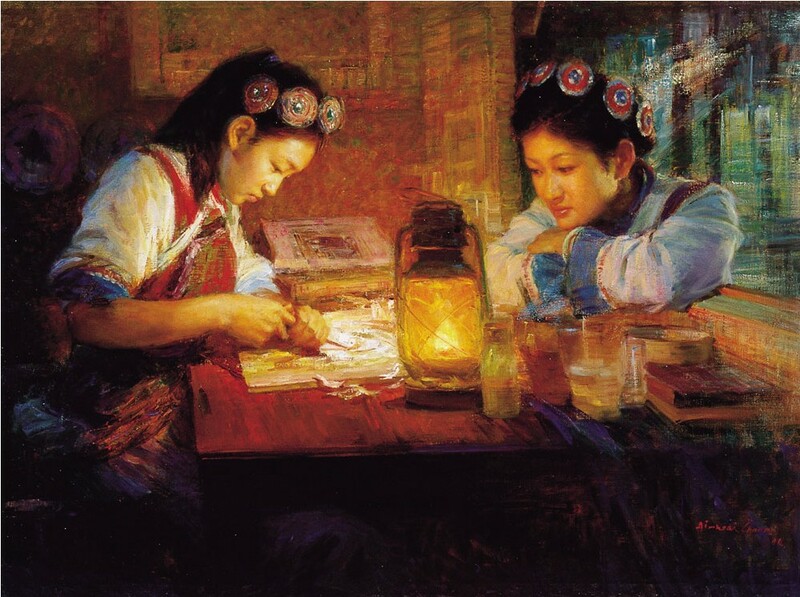 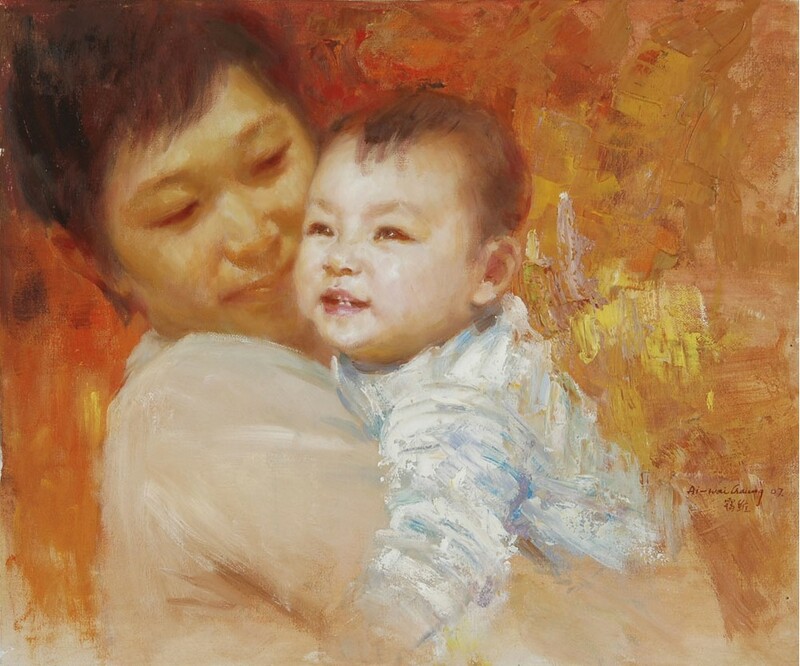 She was graduated from Guangzhou Academy of Fine Arts in China with a major in Oil Painting, then she became a teacher in the same school, teaching oil paintings for years. 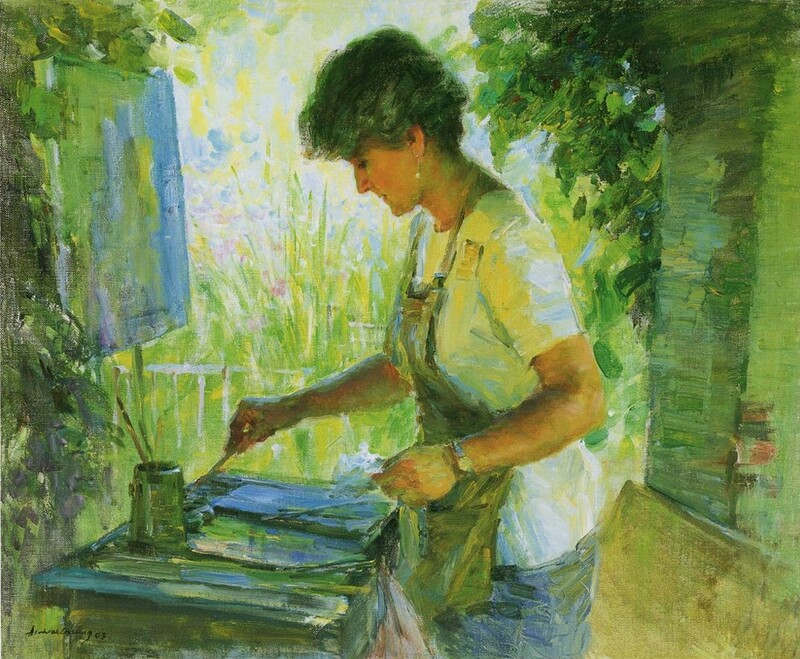 In the 70’s, she was an Art Journalist as well as an Editor for a newspaper company. 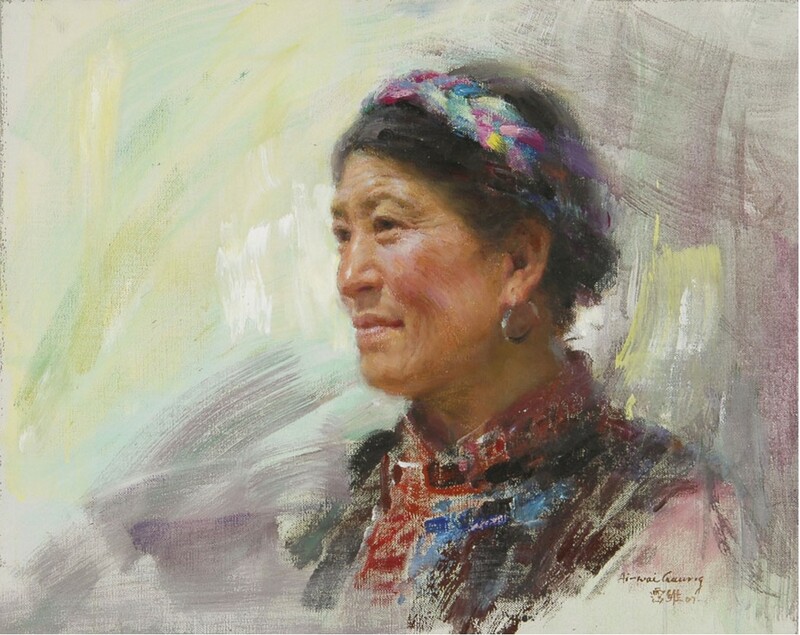 After the China’s cultural revolution, Ivy started her career as a professional artist. 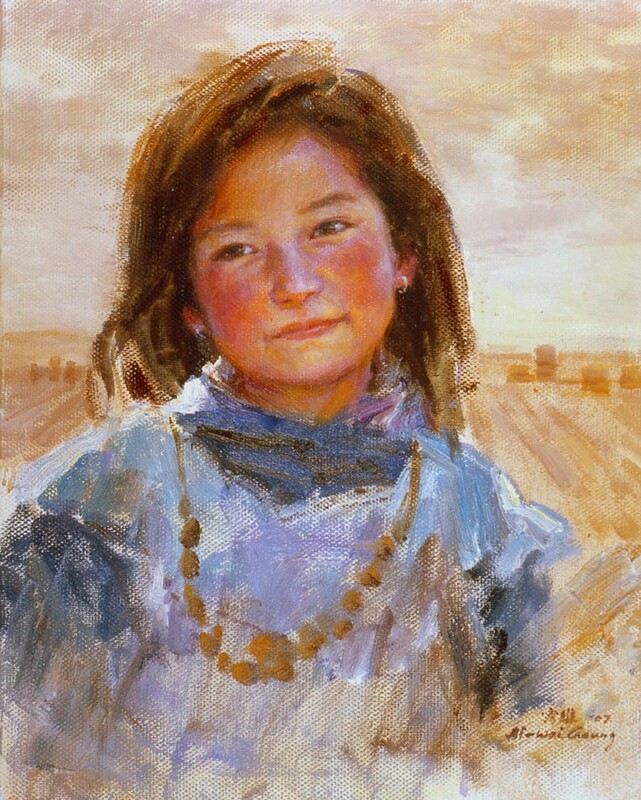 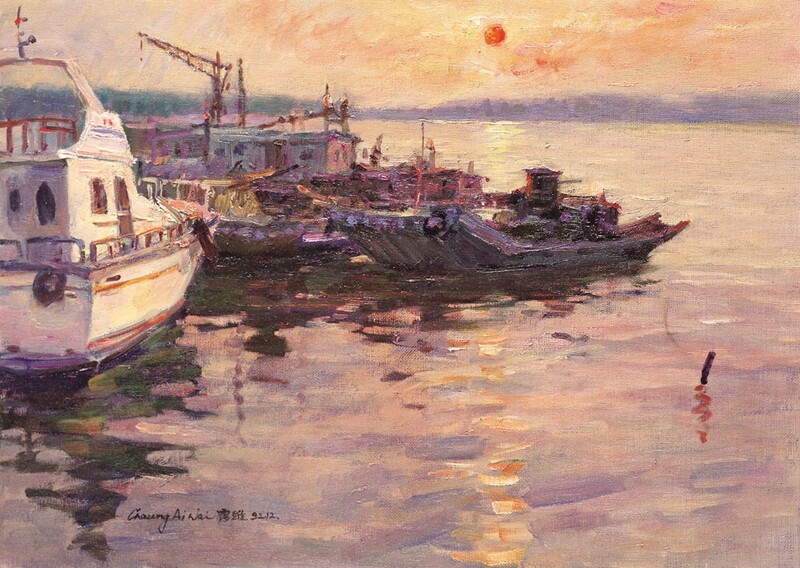 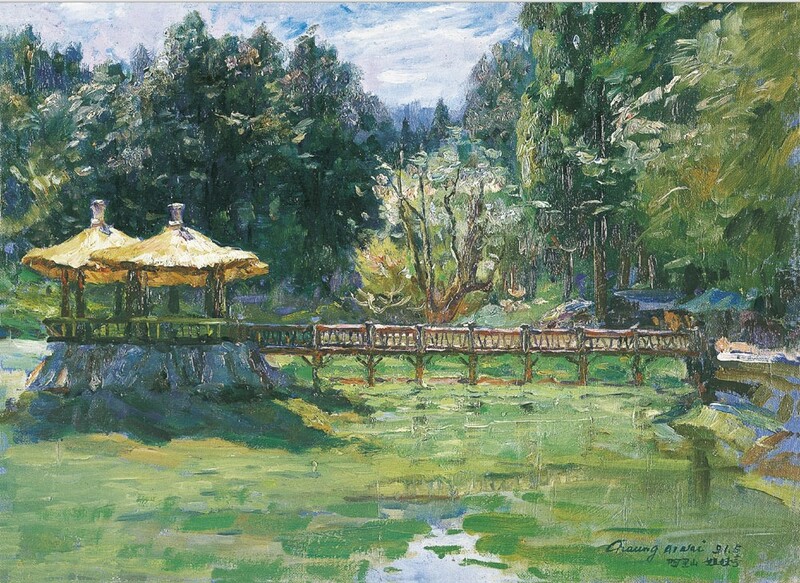 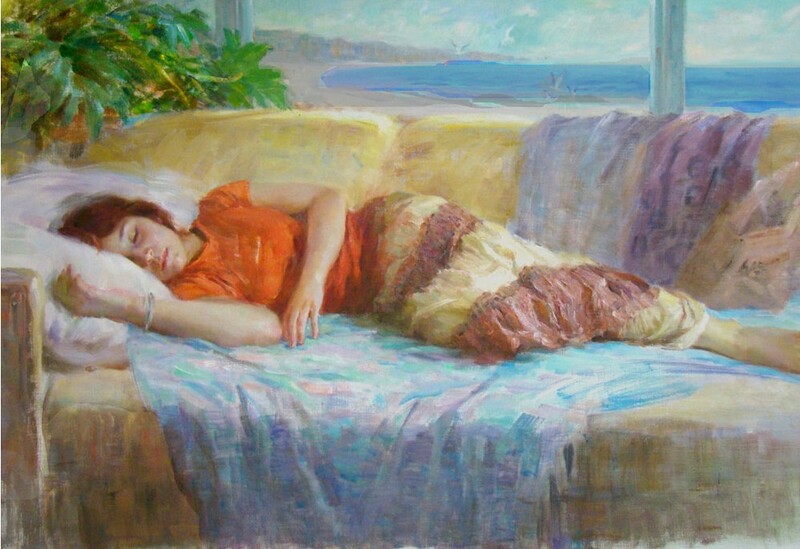 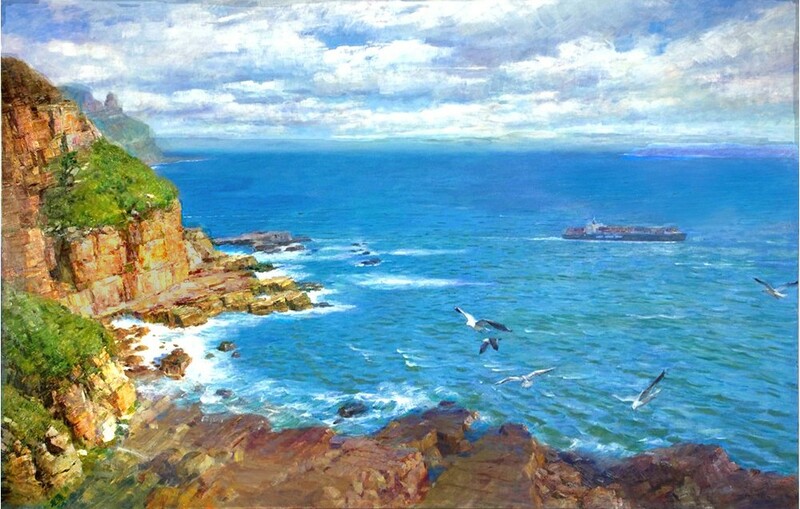 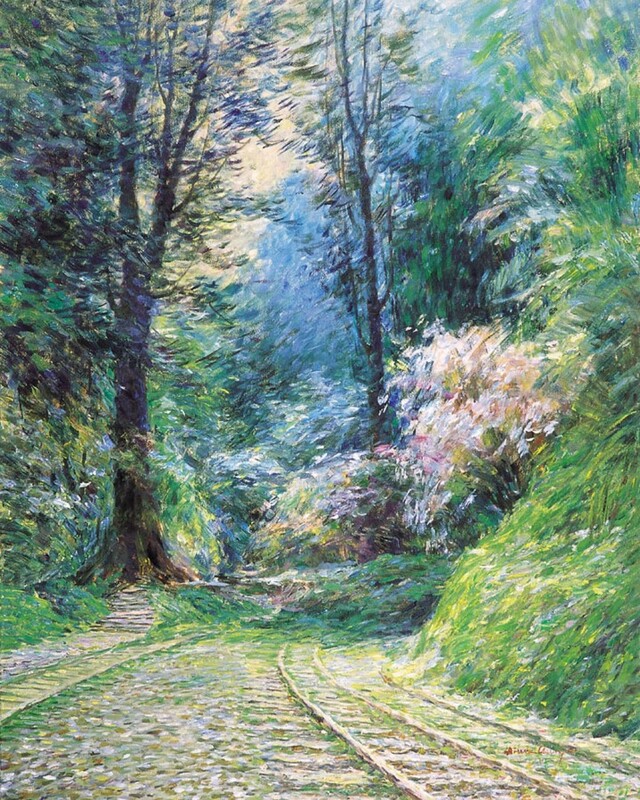 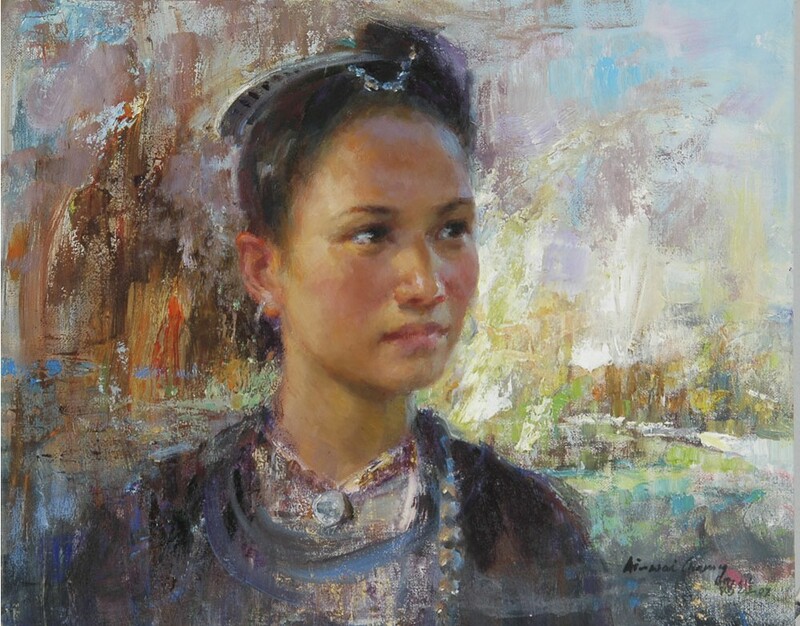 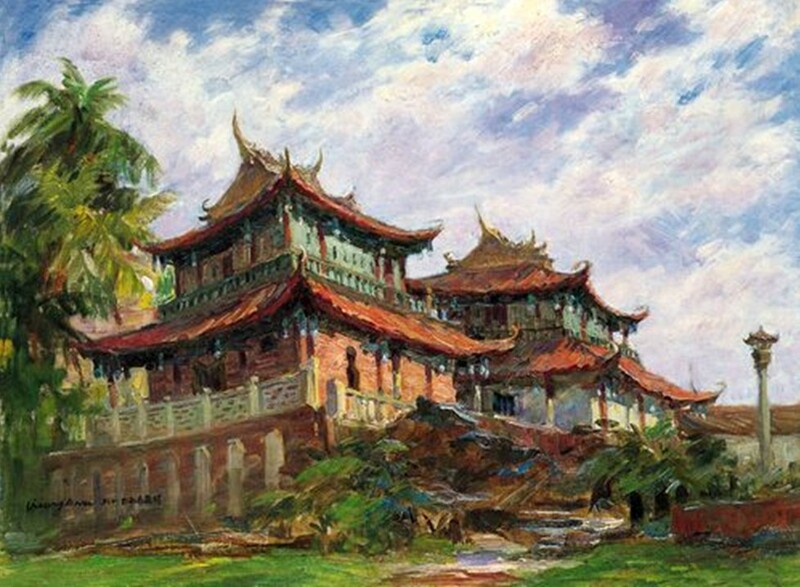 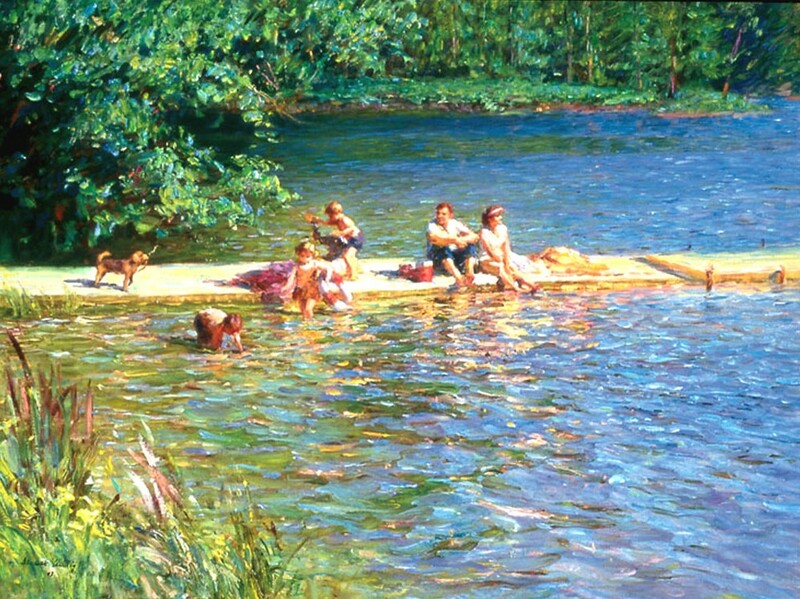 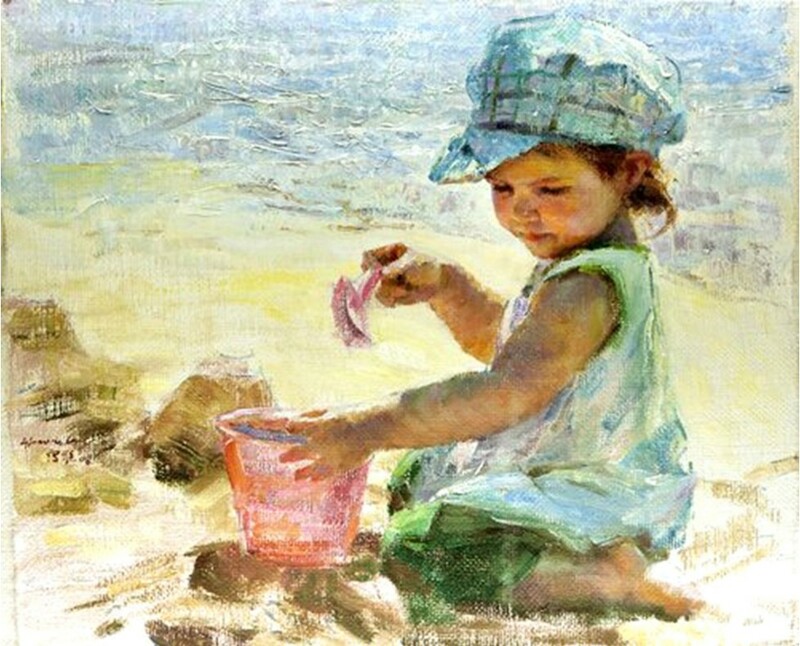 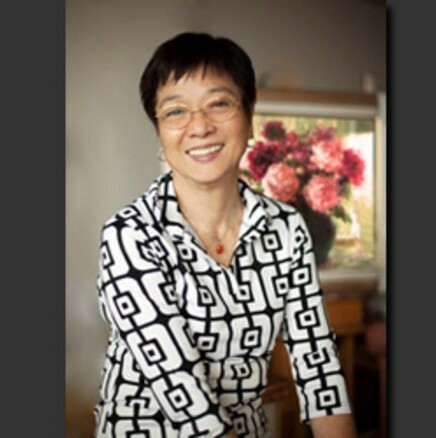 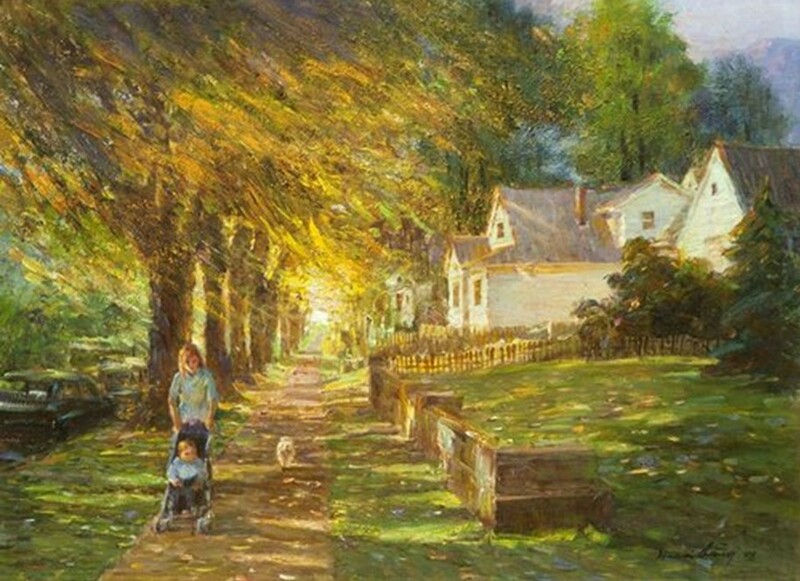 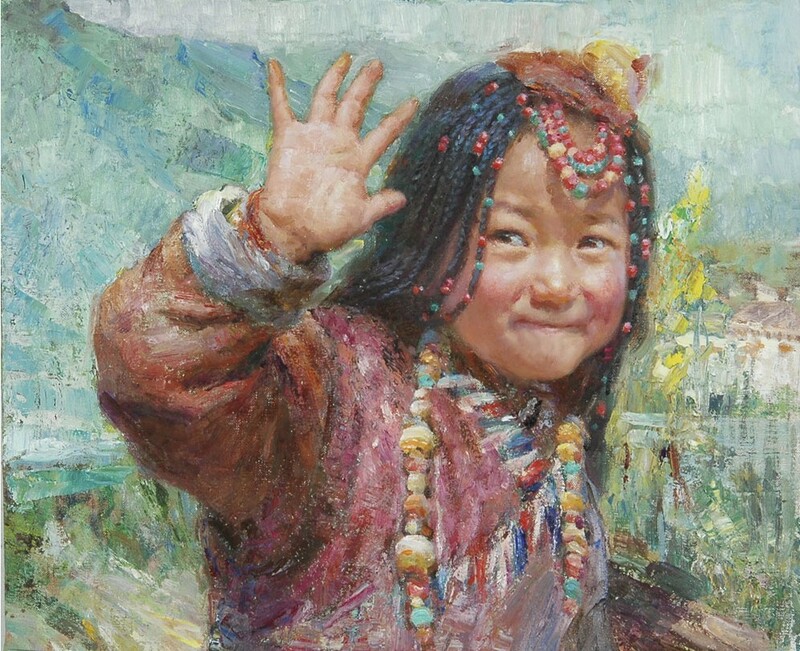 She traveled among Hong Kong, Taiwan, Canada and the United States for her oil painting creations, projects and teaching. 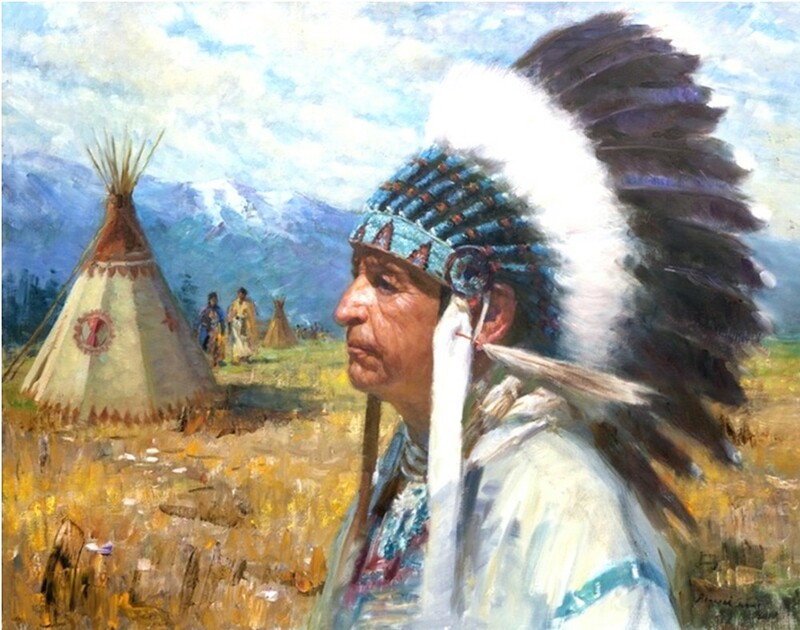 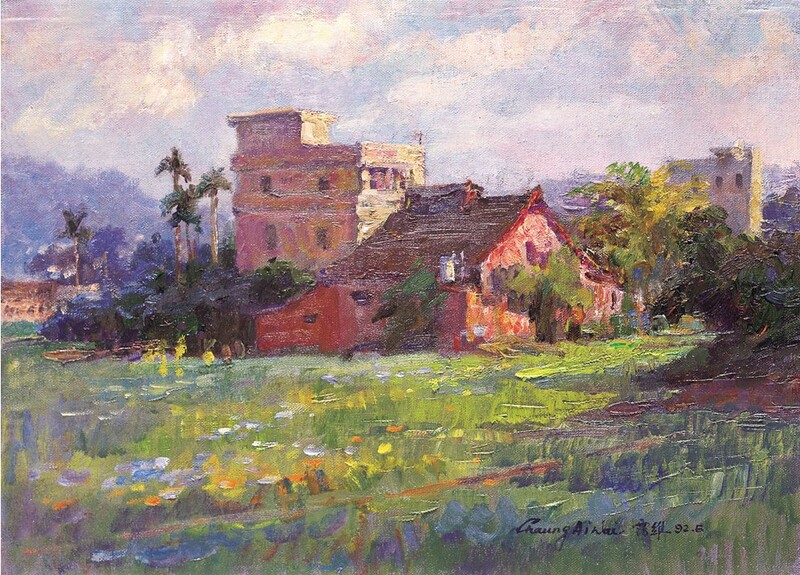 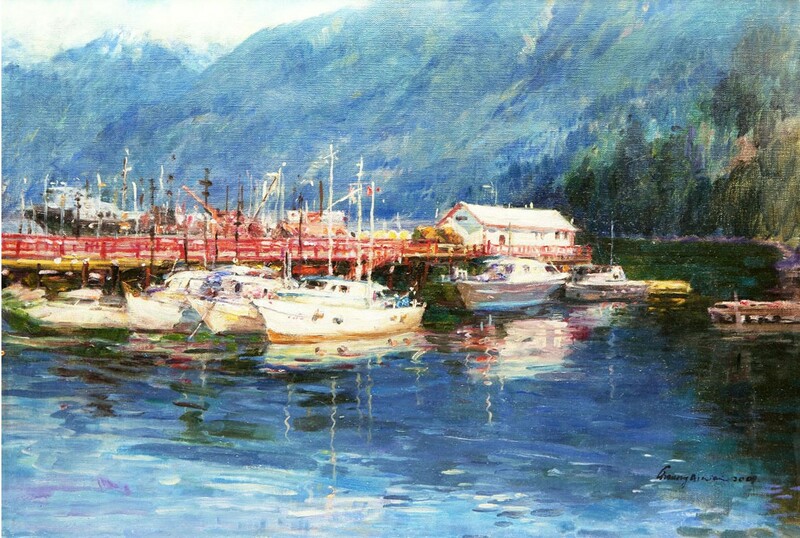 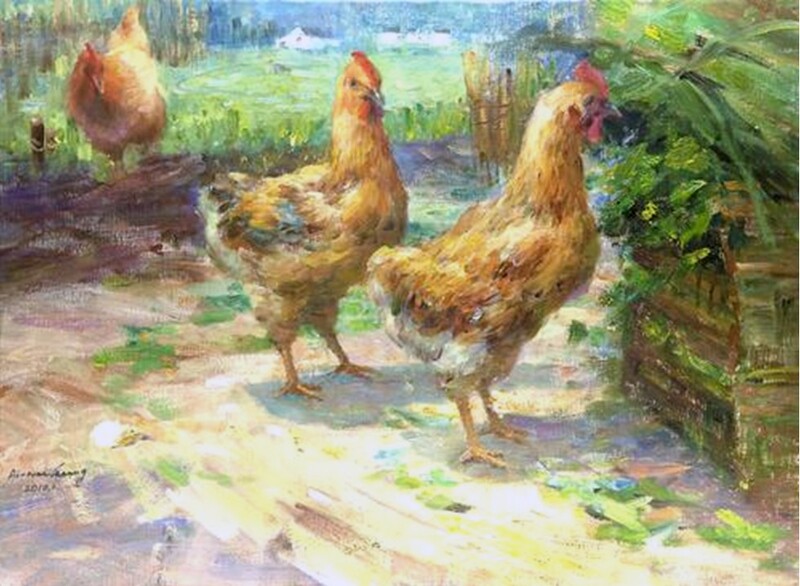 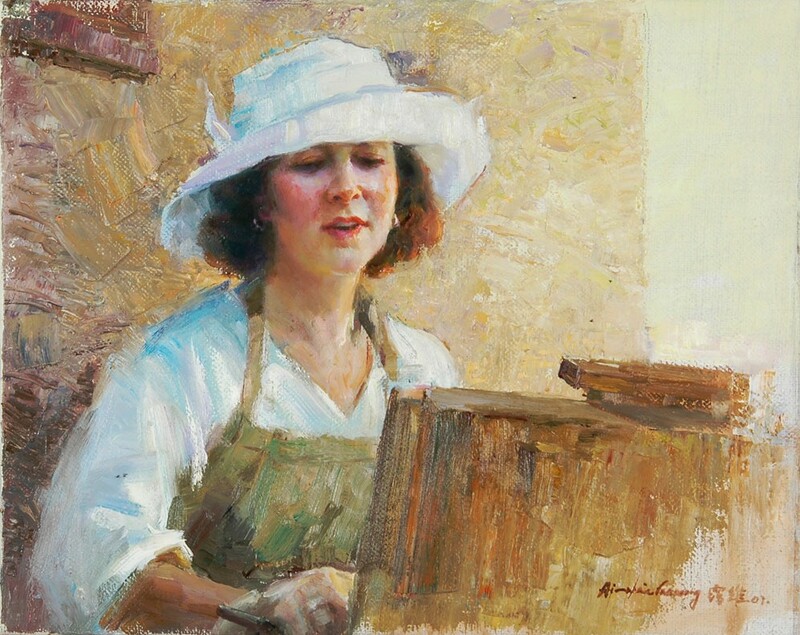 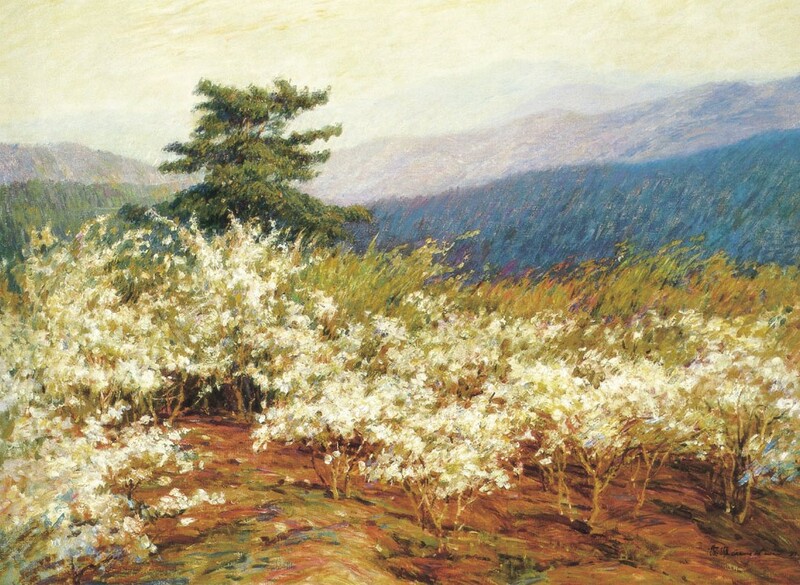 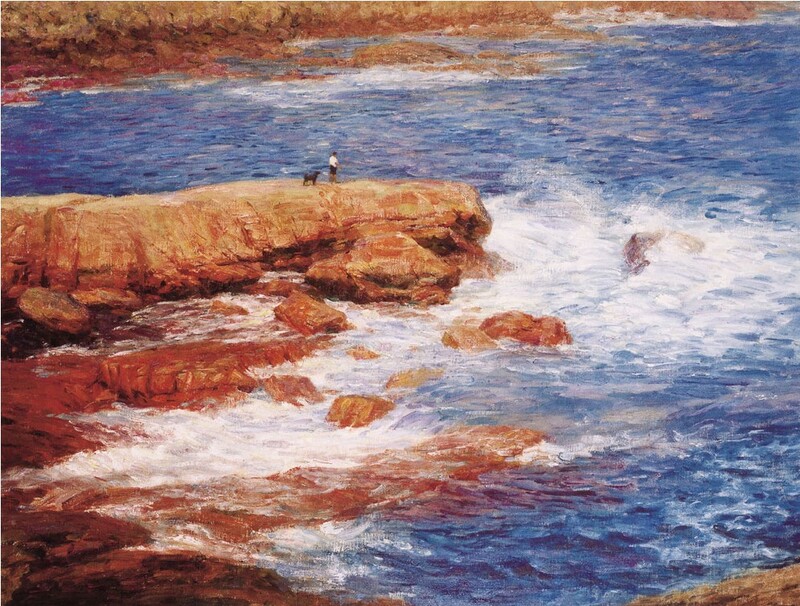 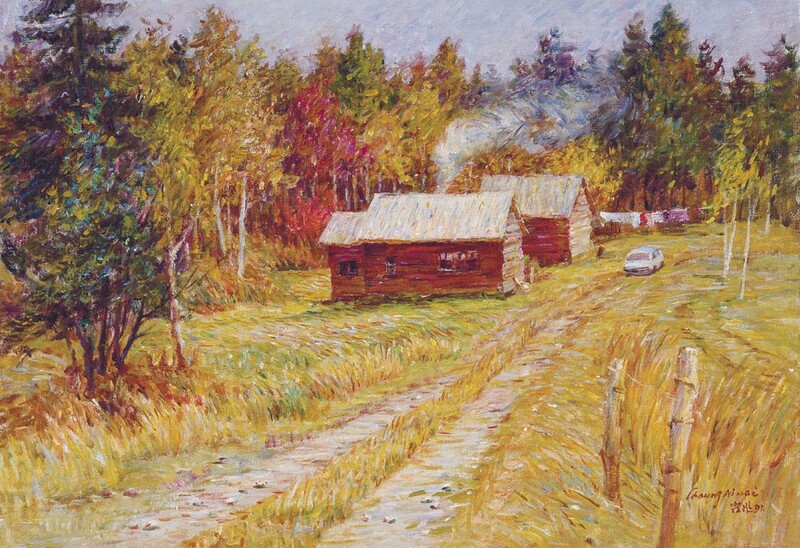 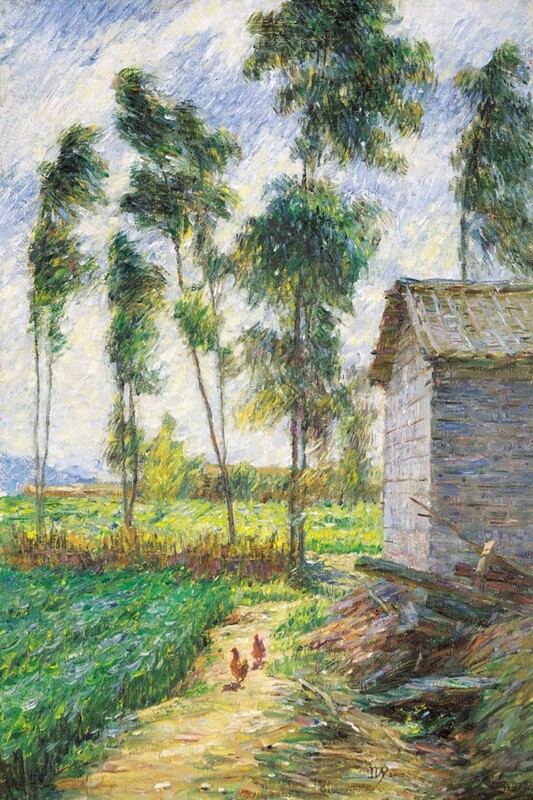 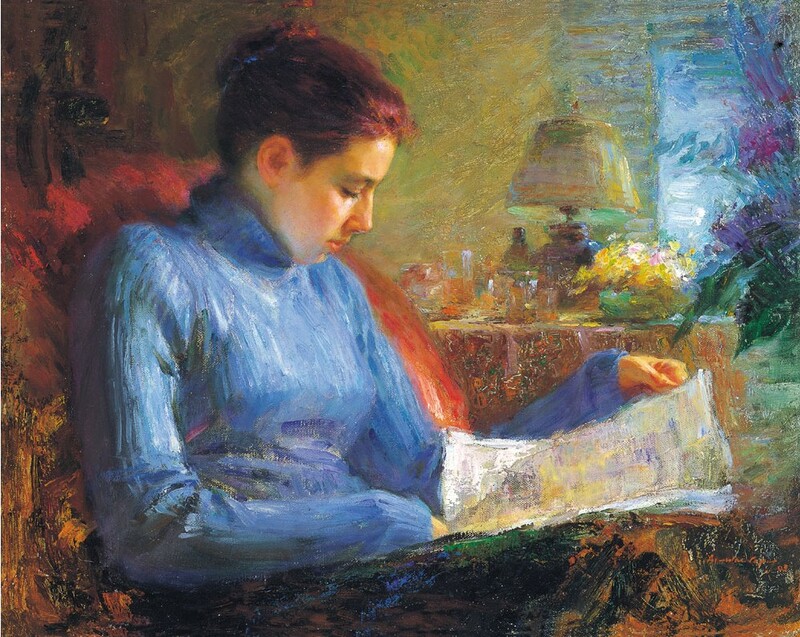 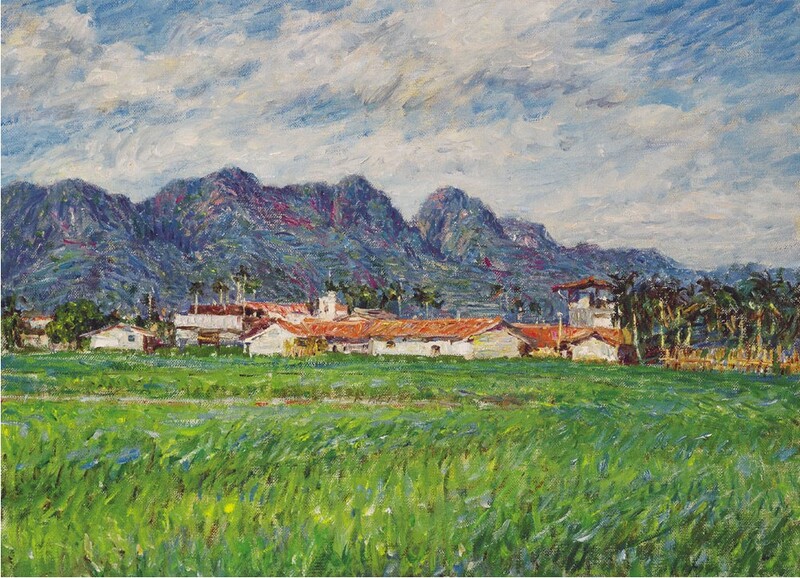 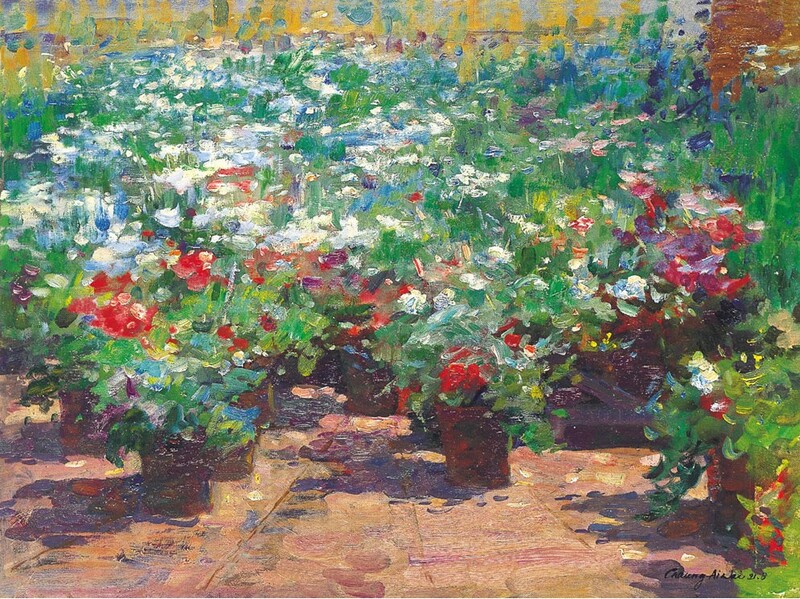 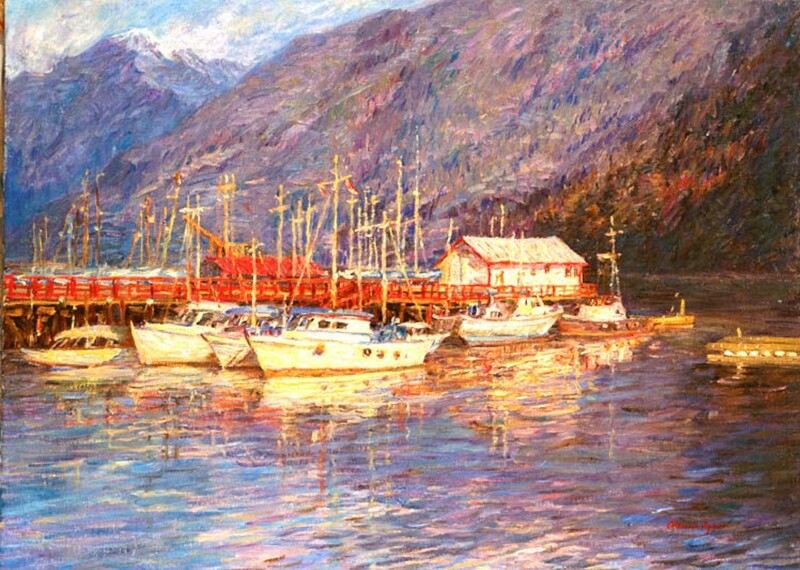 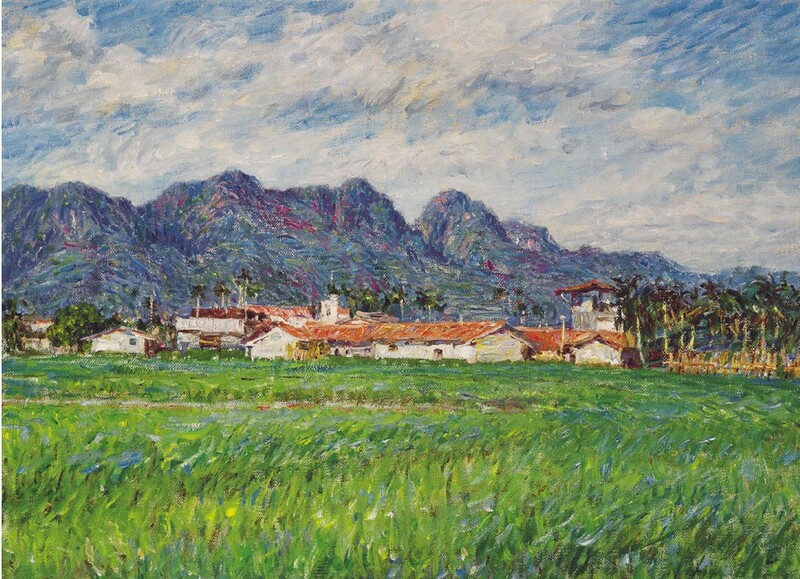 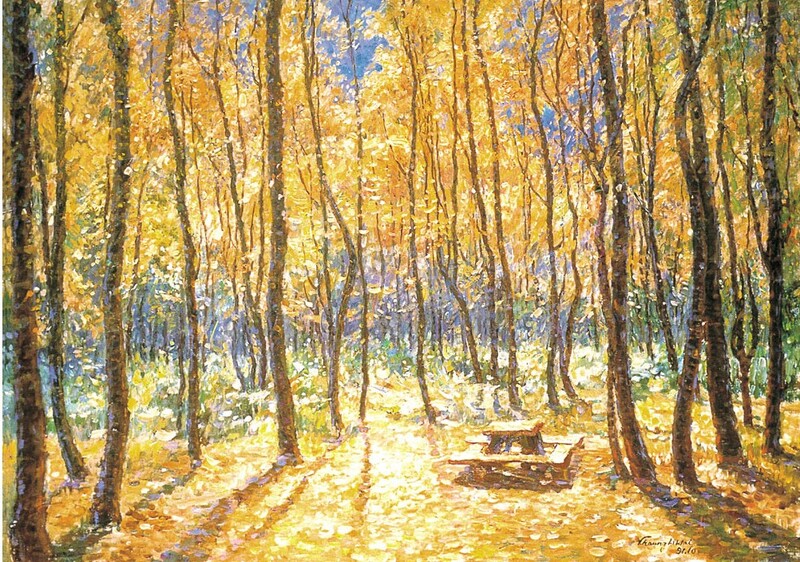 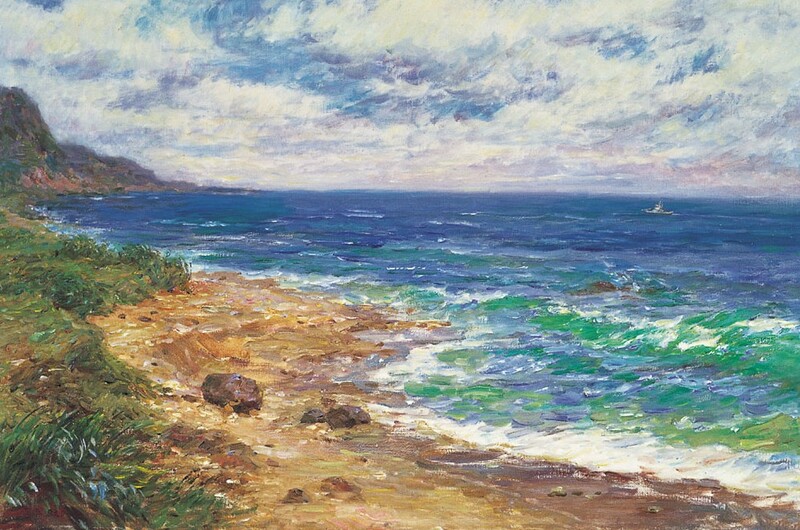 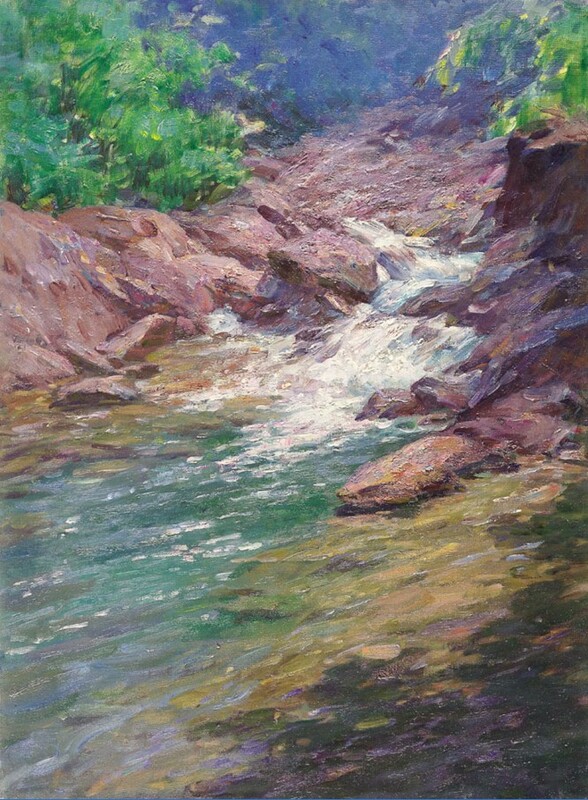 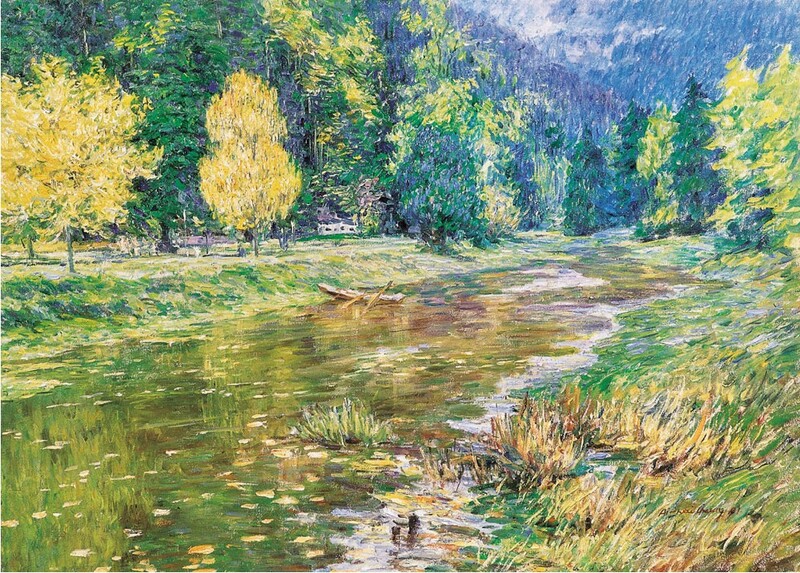 For over half a century, she has devoted herself diligently and conscientiously to oil painting. 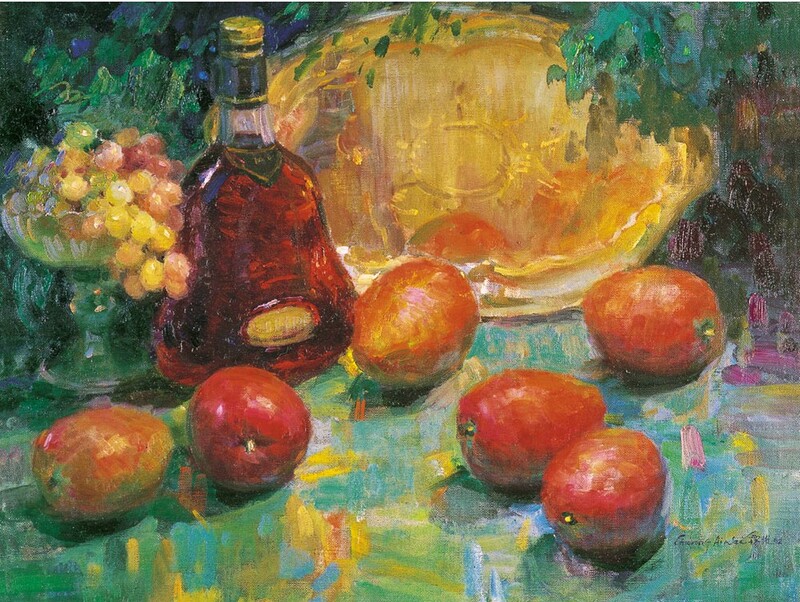 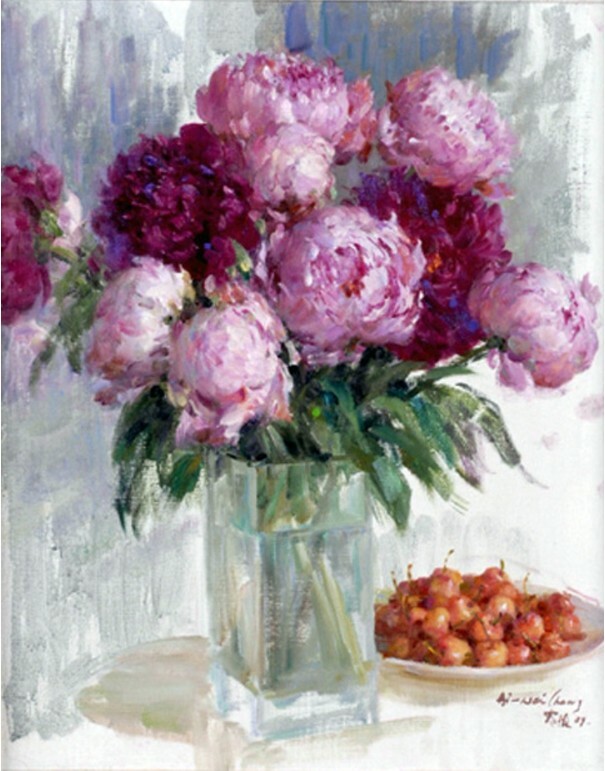 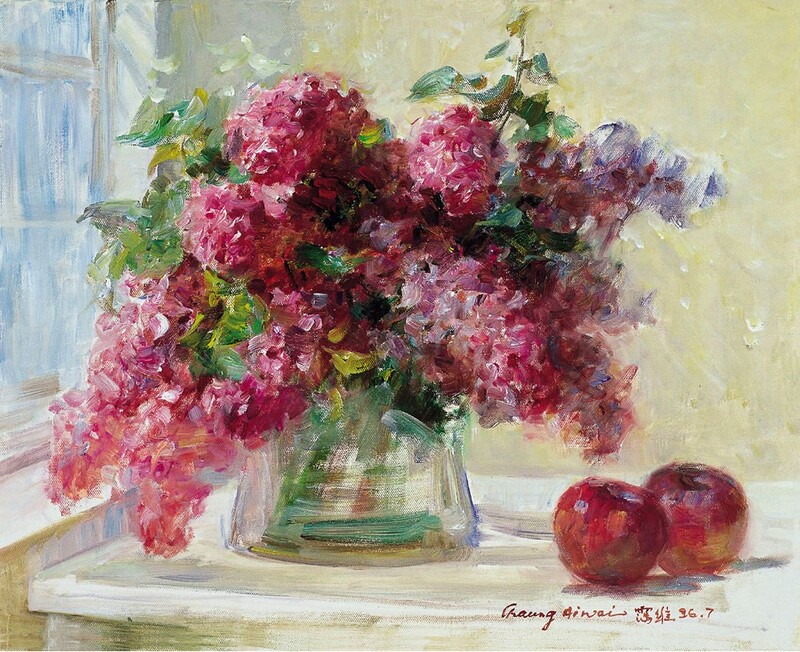 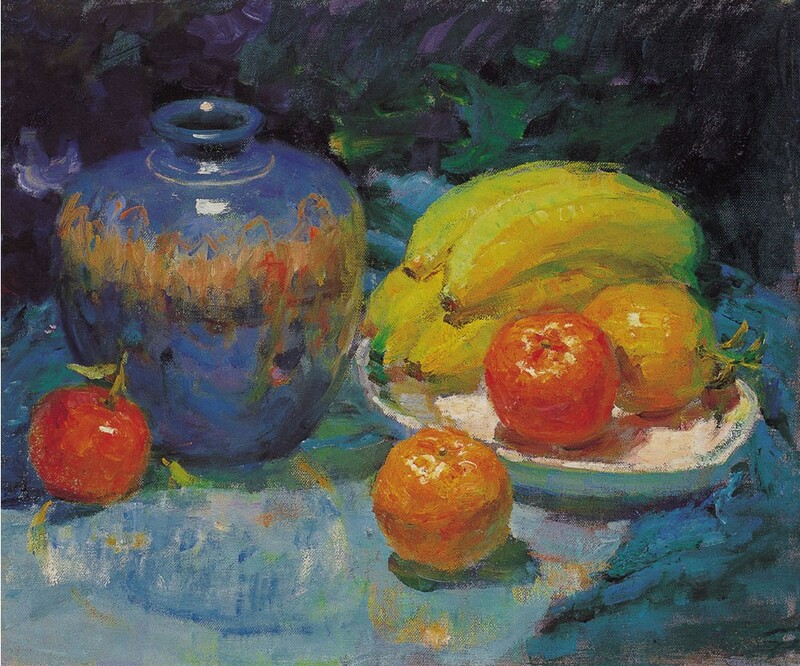 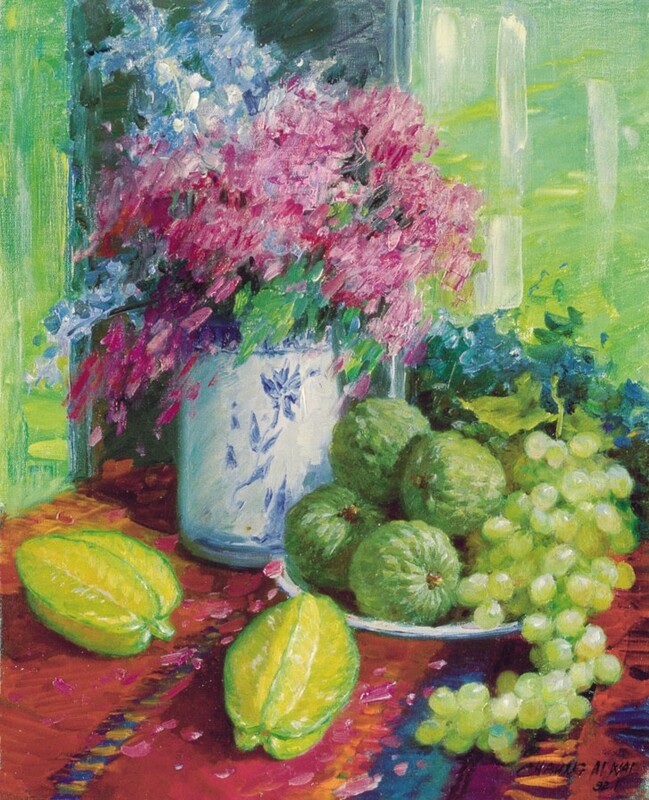 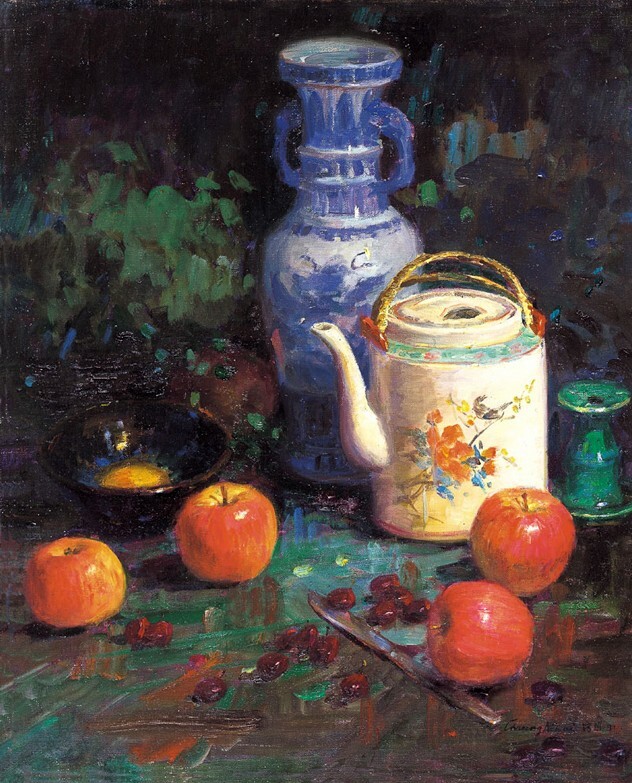 As a successfully Canadian- Chinese oil painter, Ivy Chaung is not only famous for her landscape and portrait paintings; she also enjoys decorative and luscious still-lifes of fruits, vegetables, and flowers. 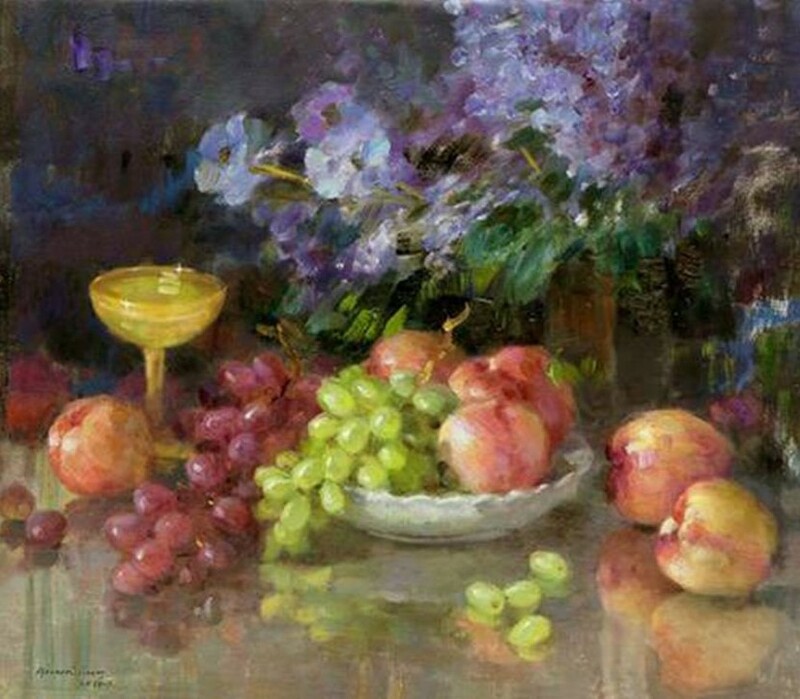 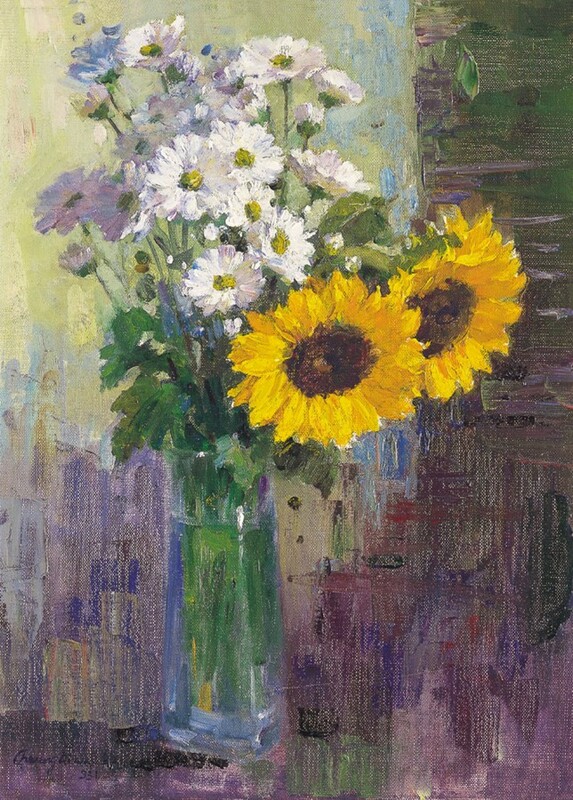 Ivy’s showcase of Still life gallery that really speaks to viewers, people find themself completely absorbed by her absolutely stunning artworks. 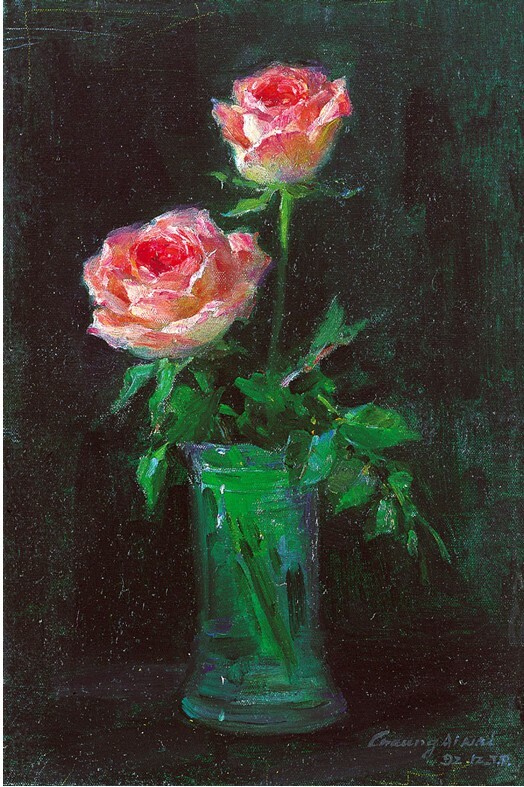 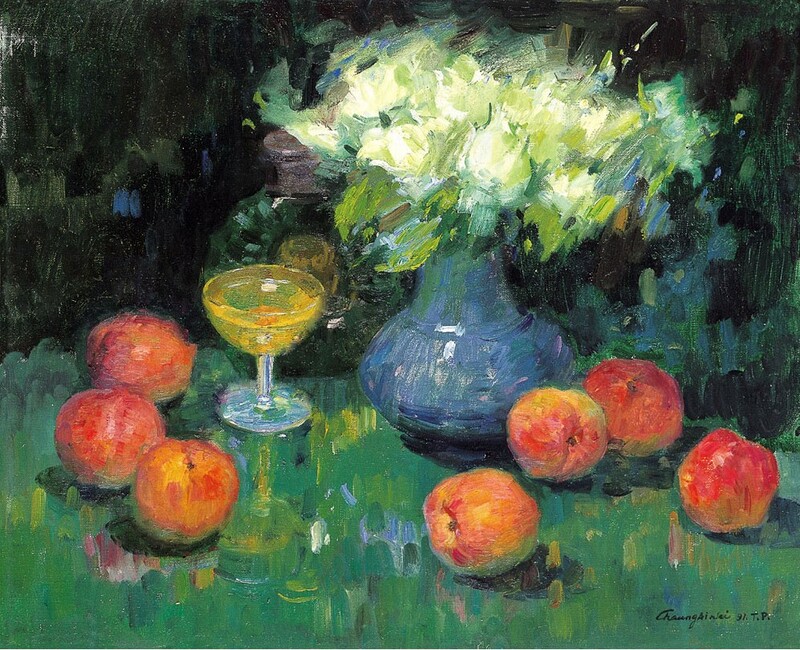 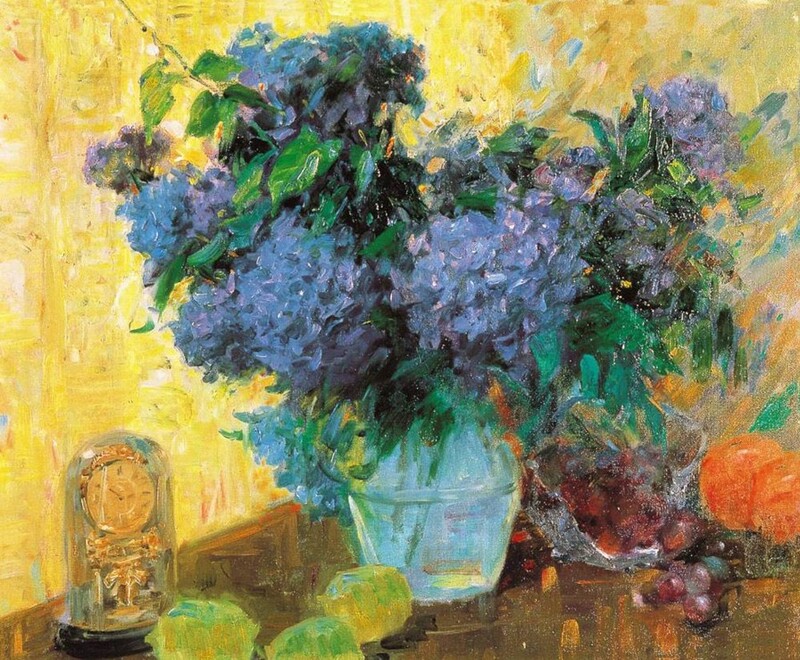 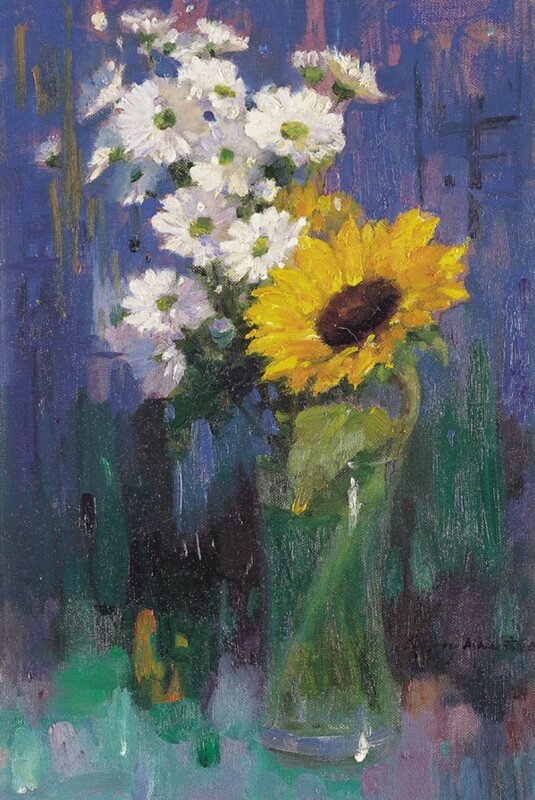 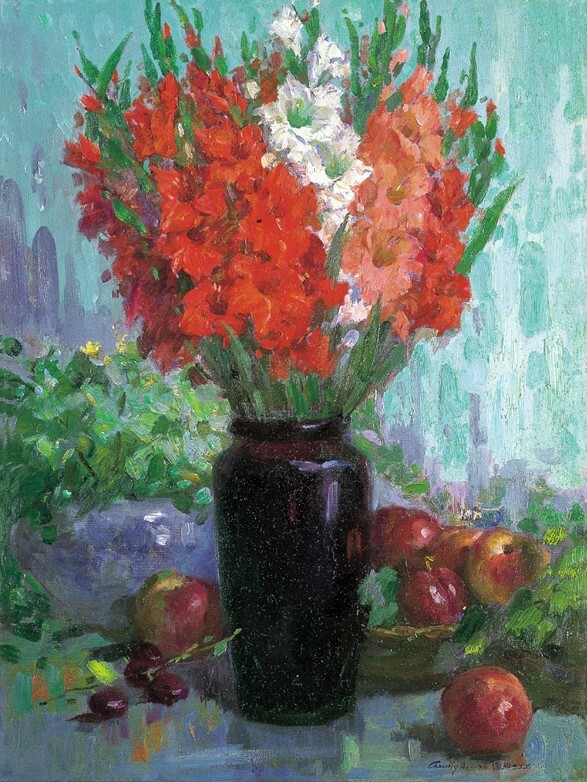 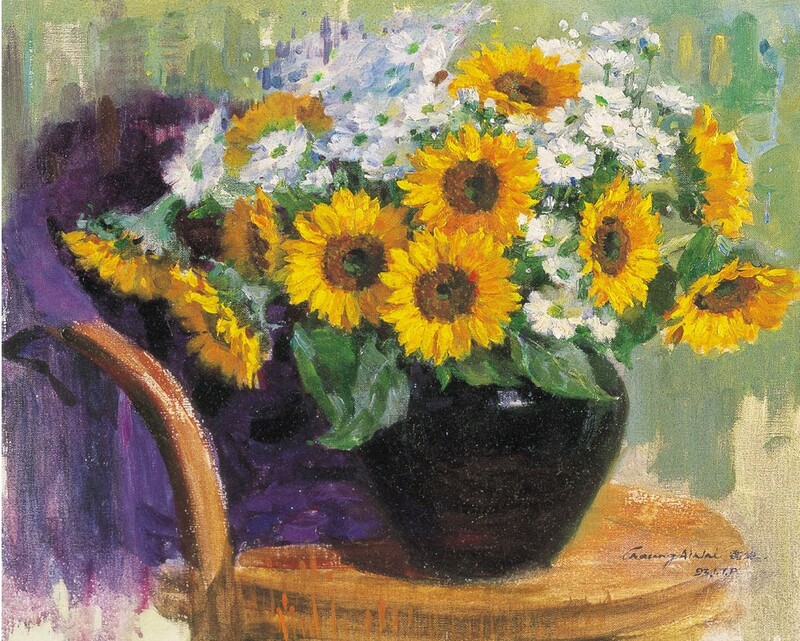 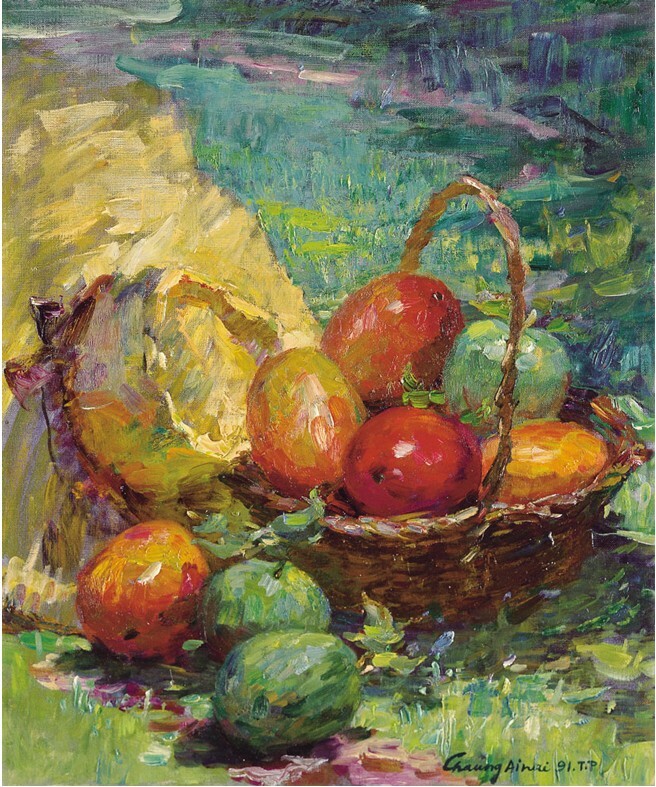 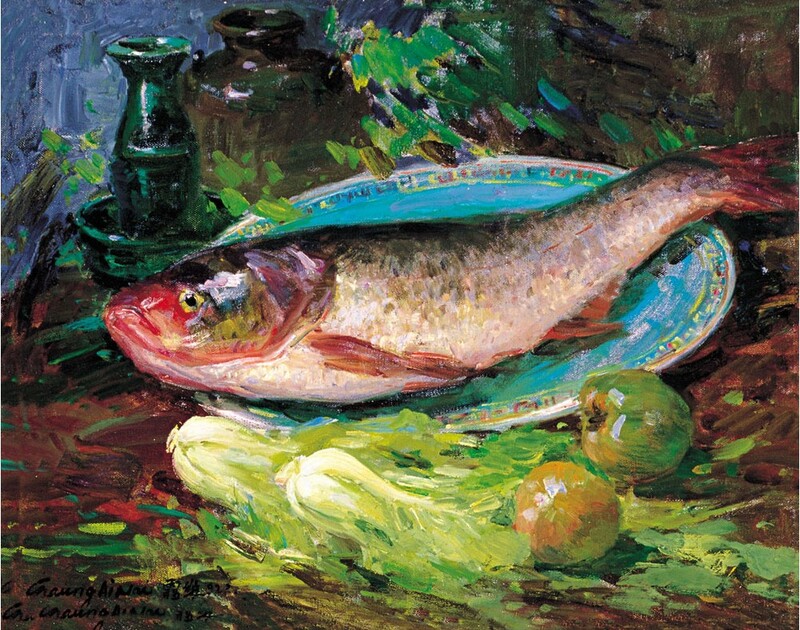 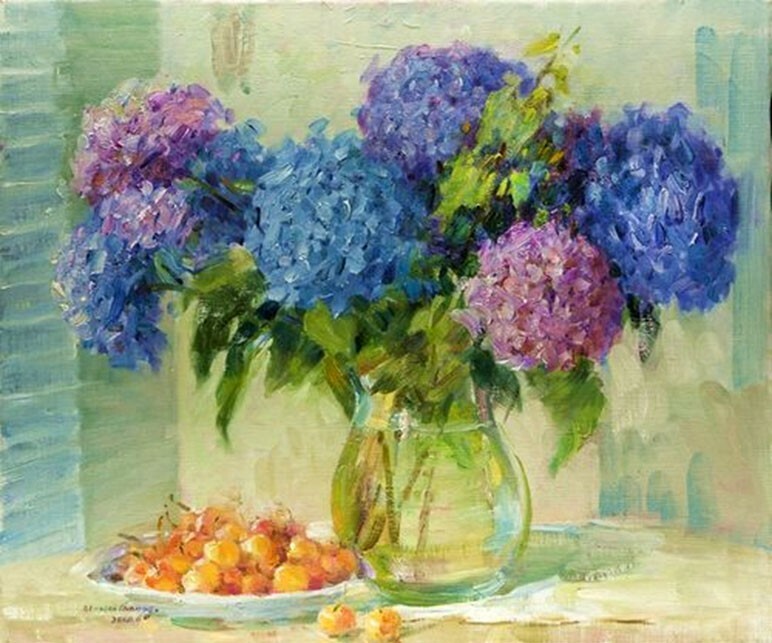 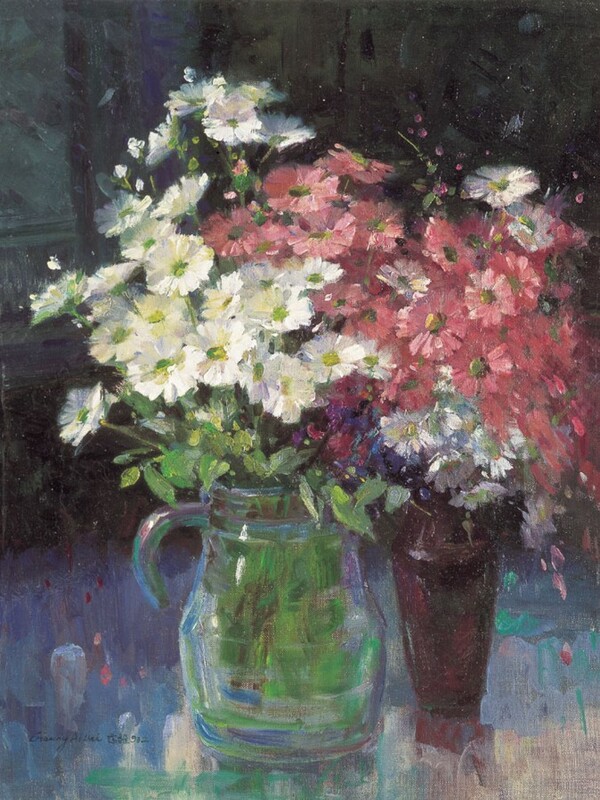 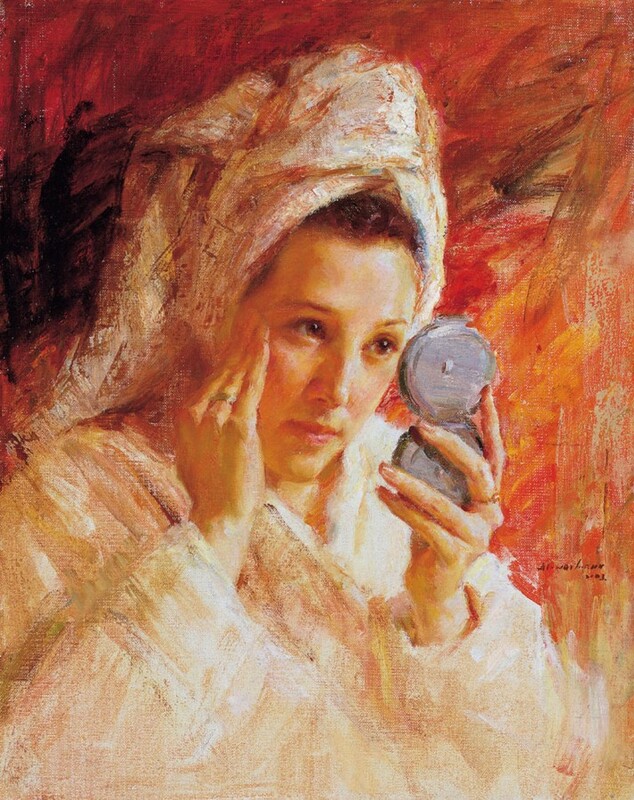 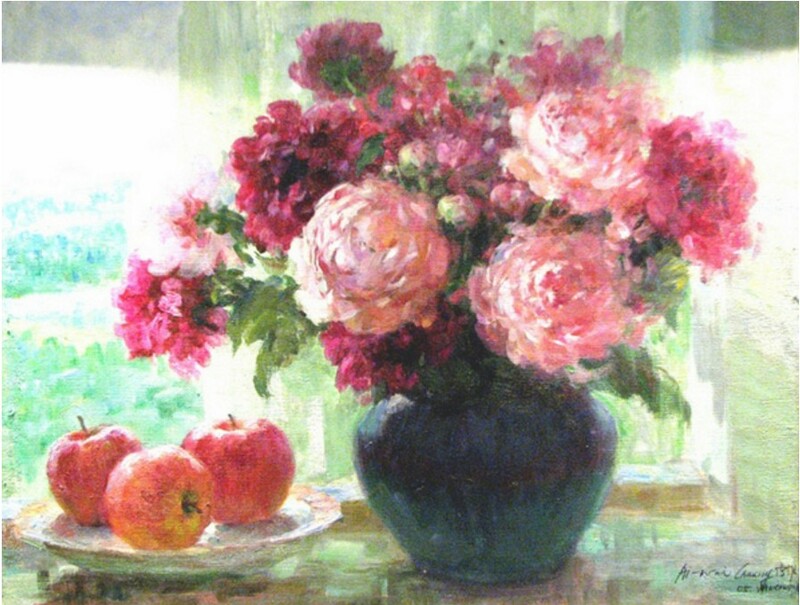 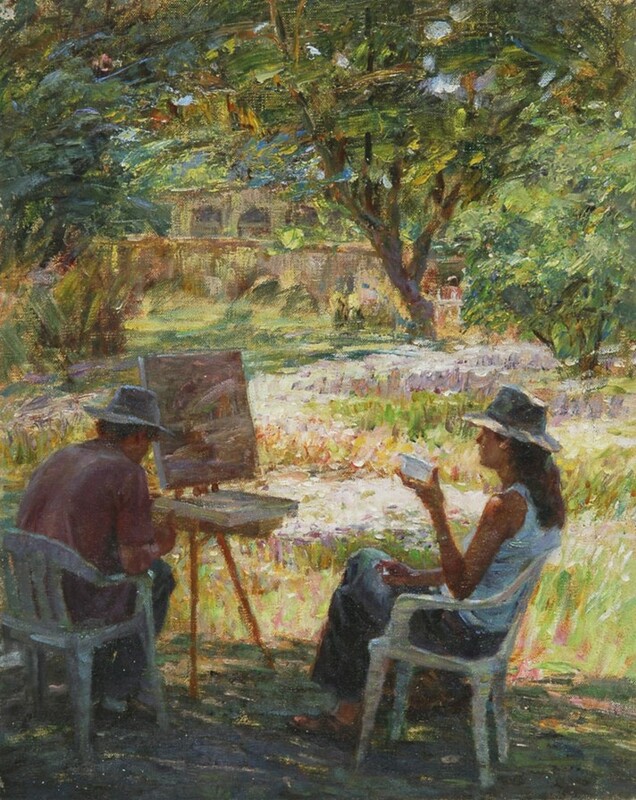 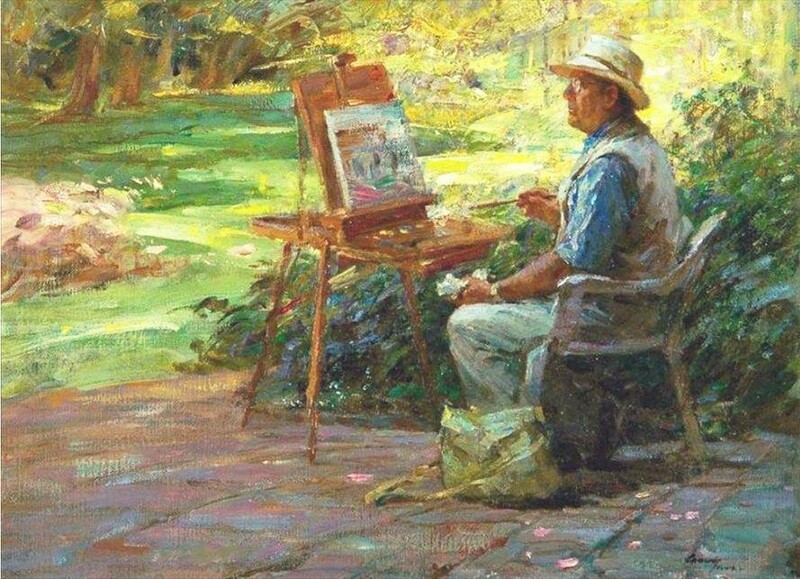 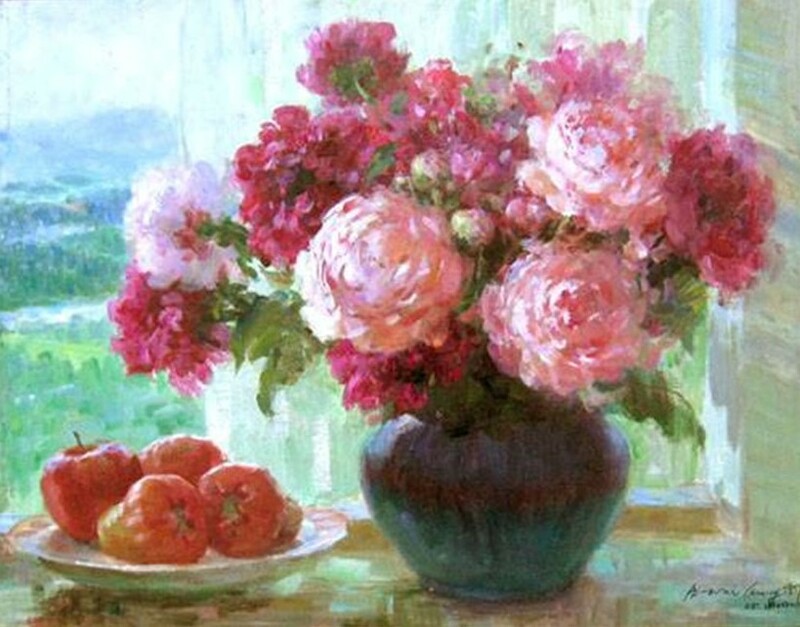 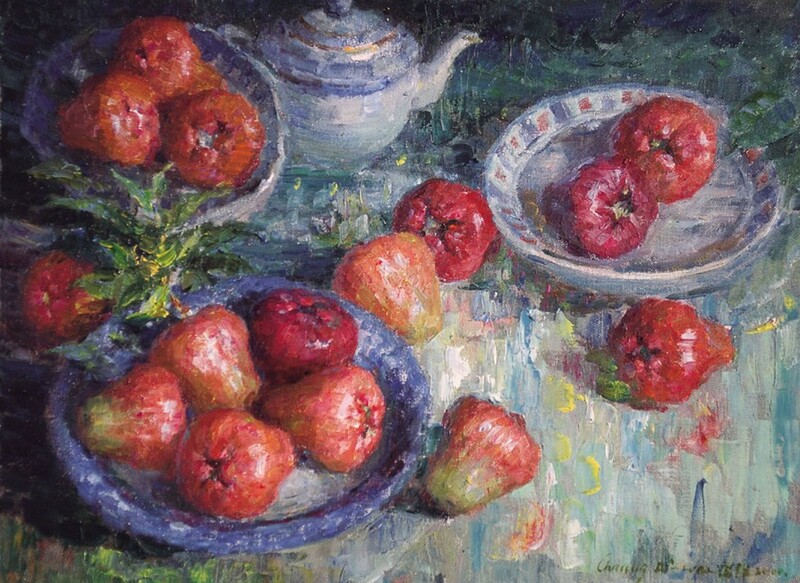 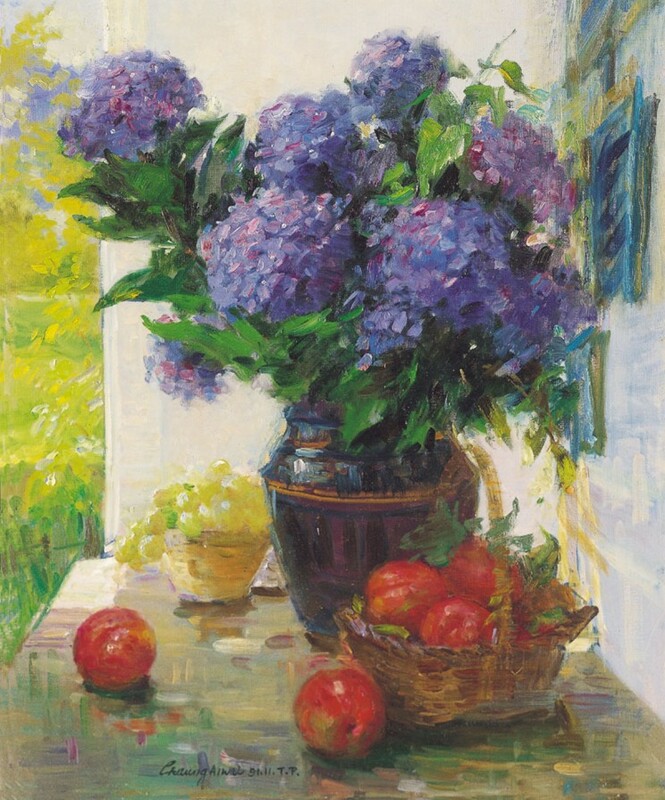 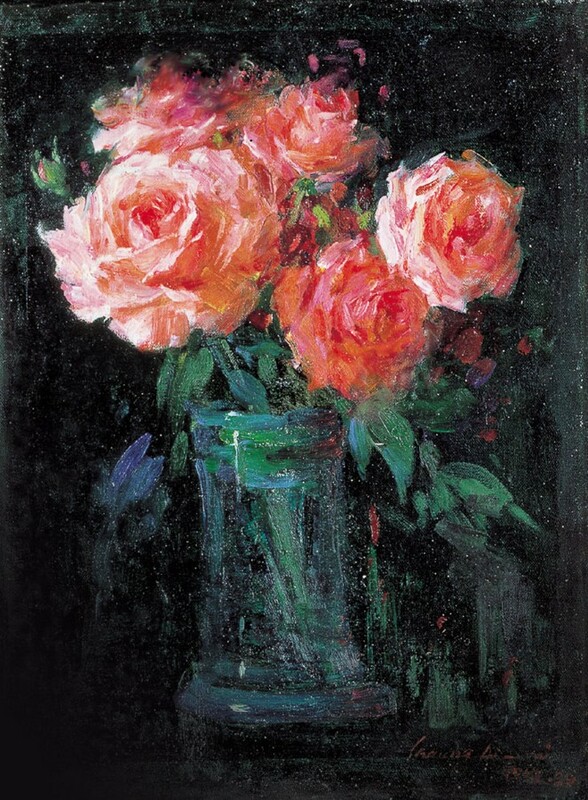 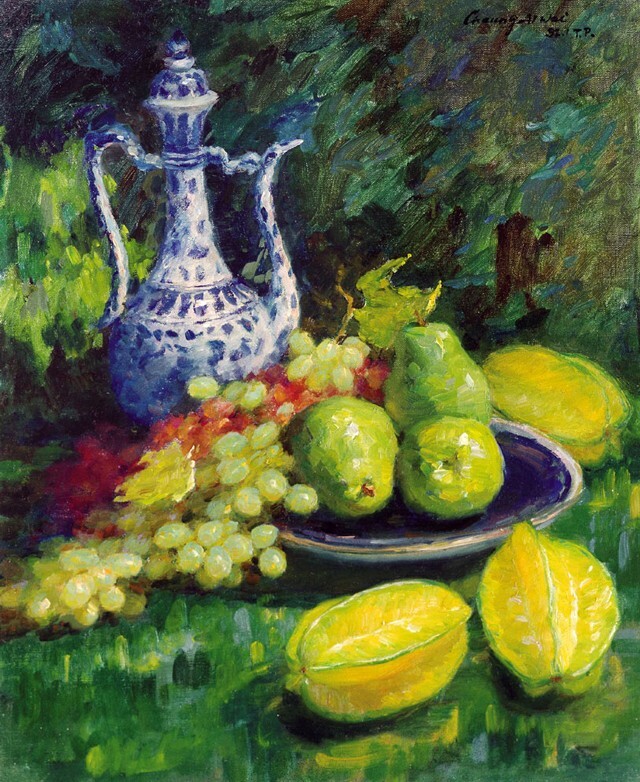 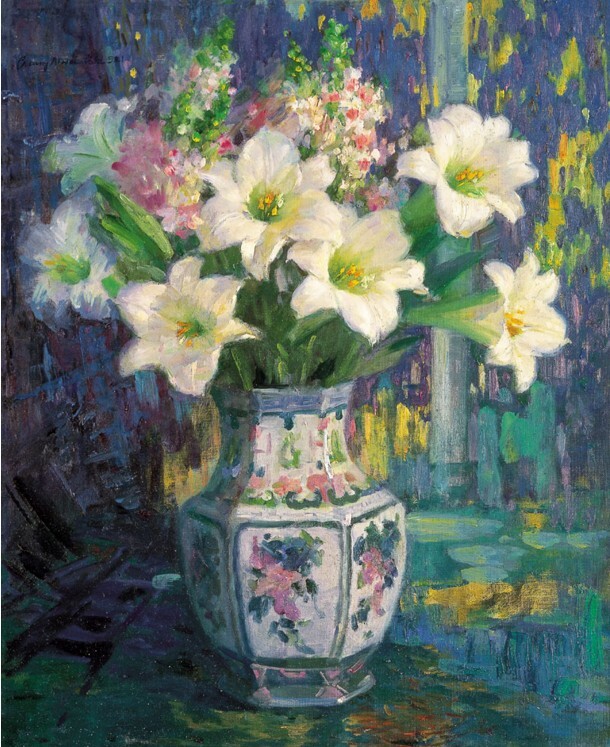 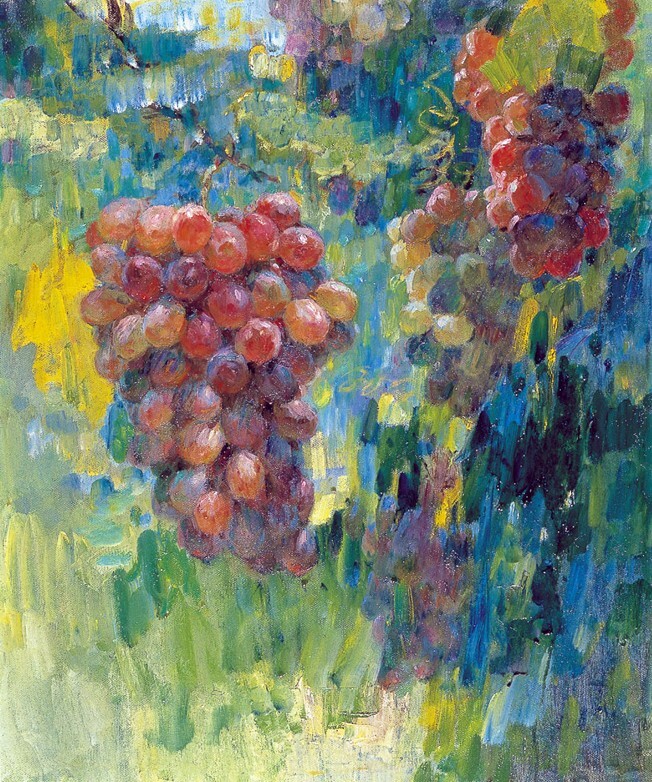 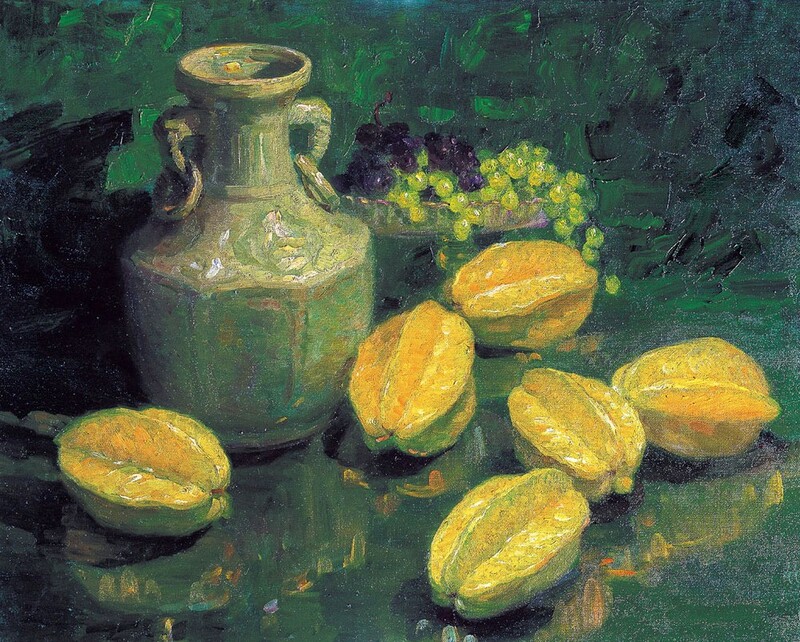 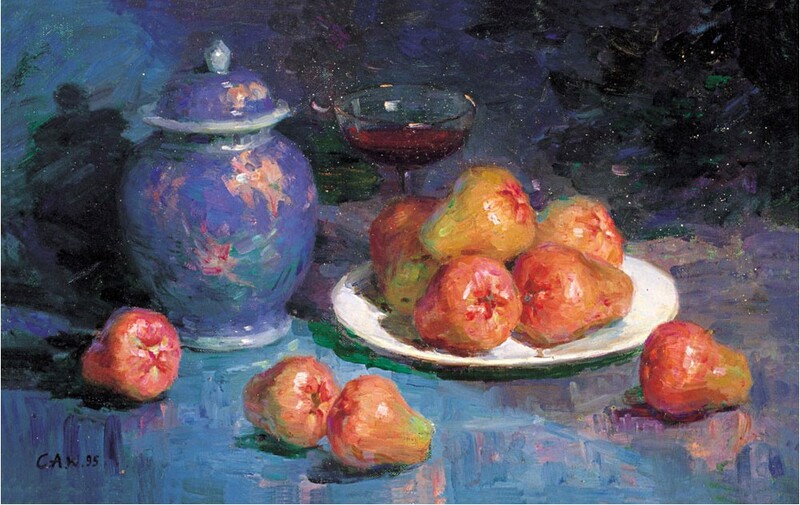 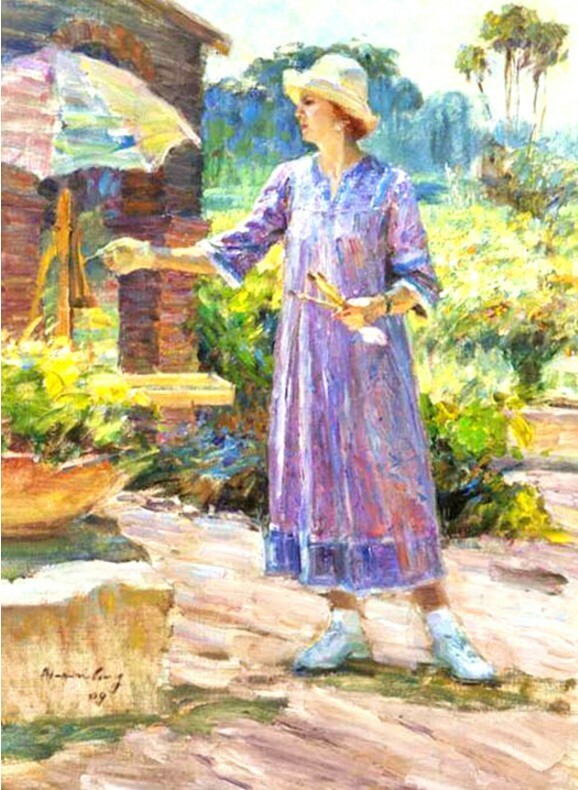 Her traditional art styles featured so many fantastic paintings which reminiscent of the great still life’s of yesteryear, all created with traditional canvas and brushes. 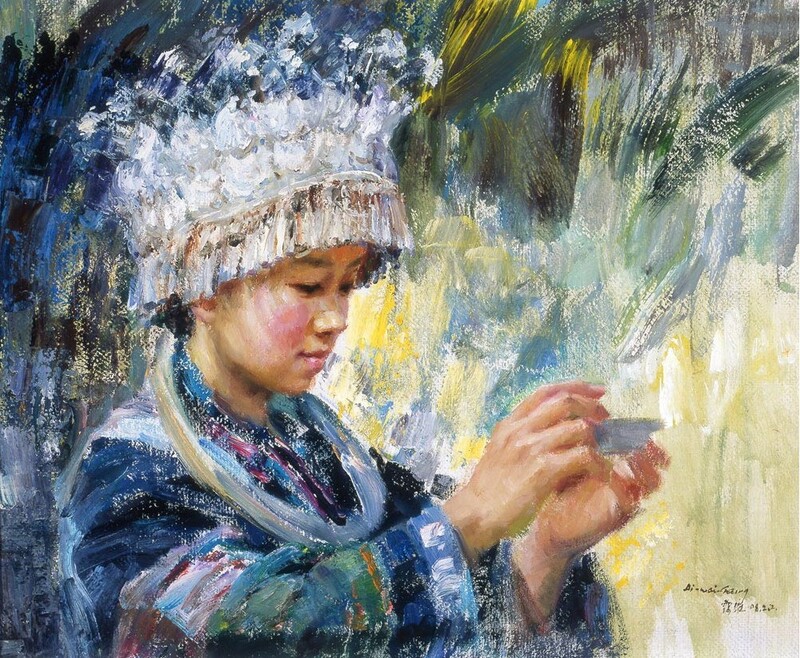 Her precision hold a wealth of inspiration just waiting to be discover.